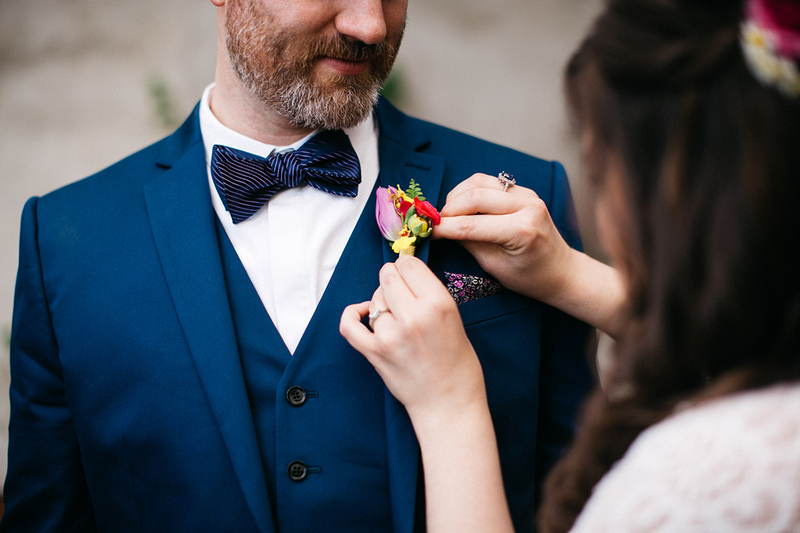 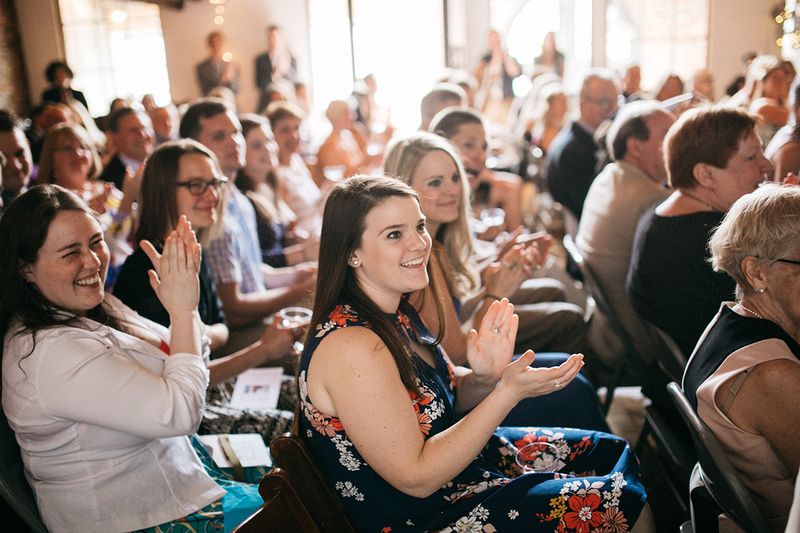 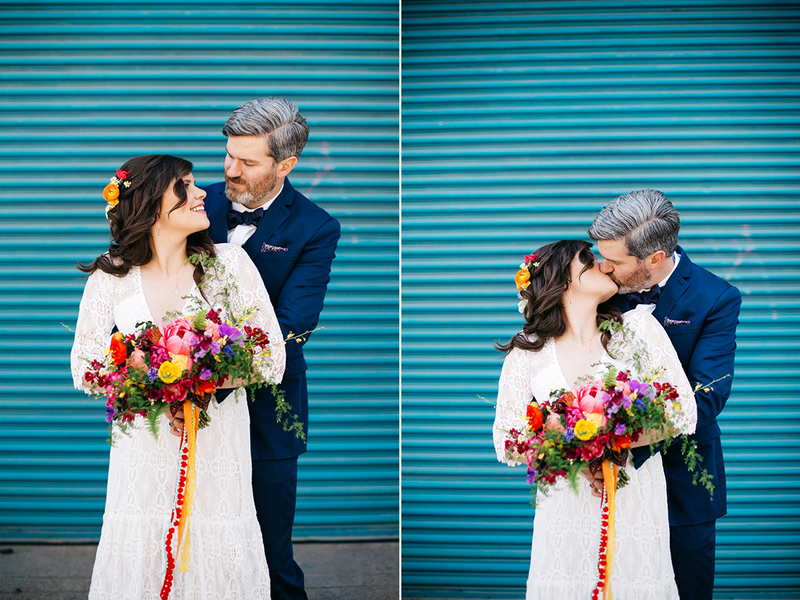 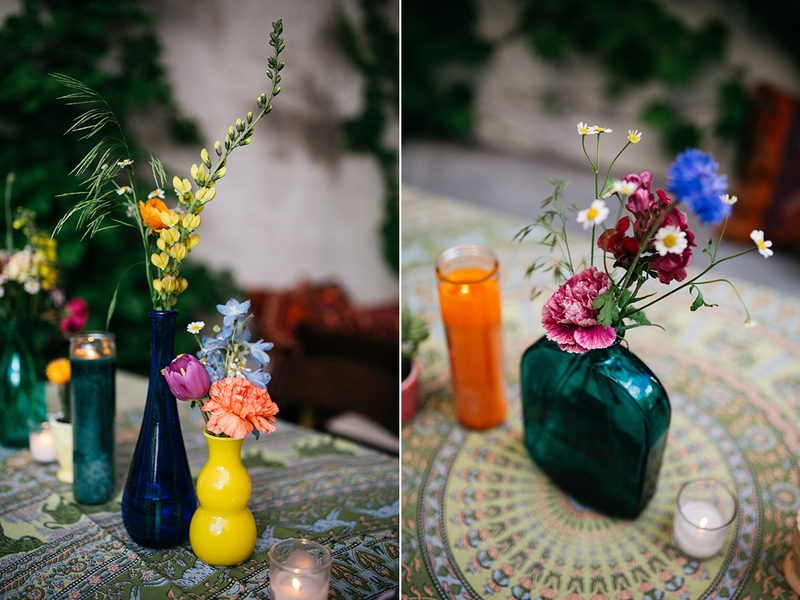 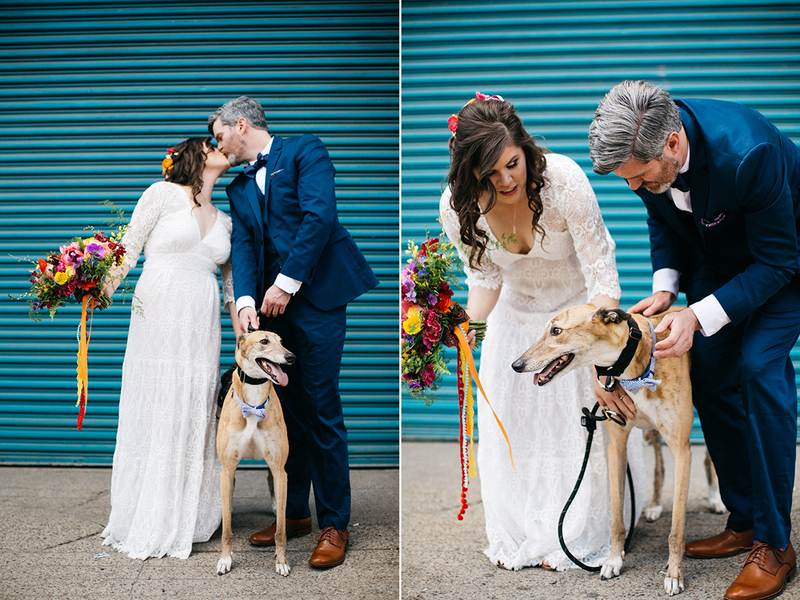 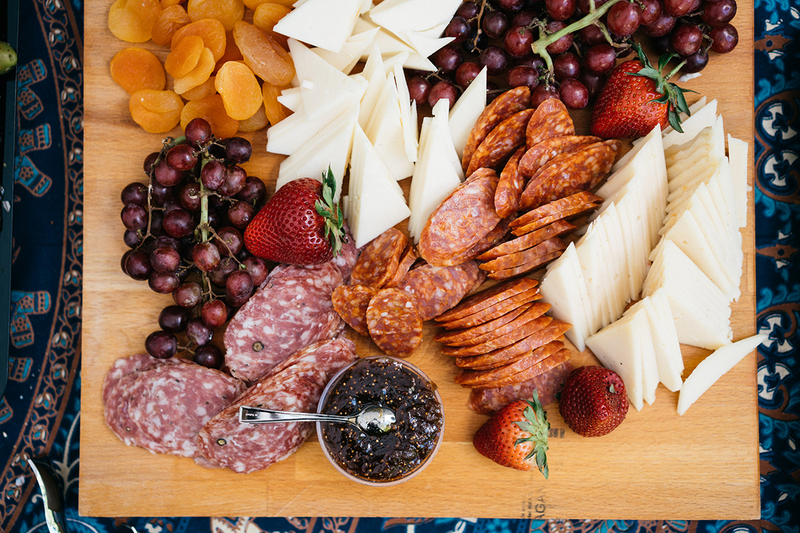 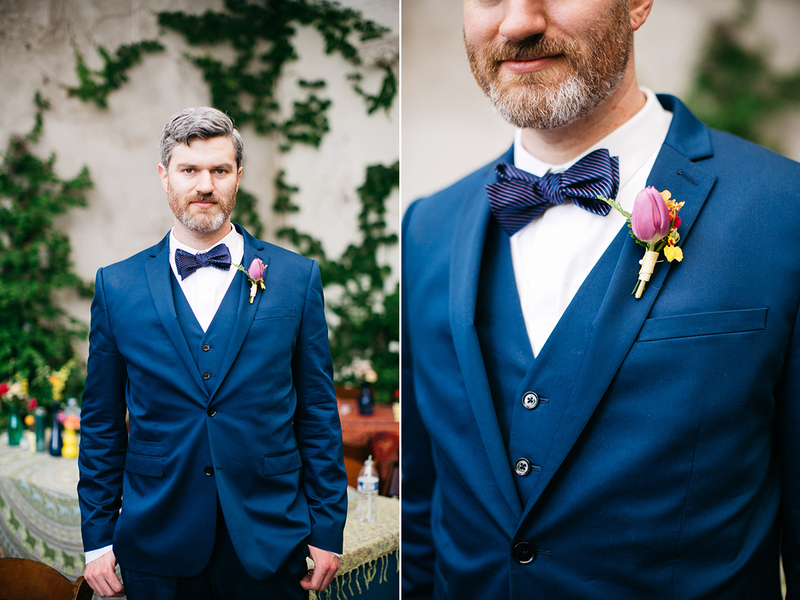 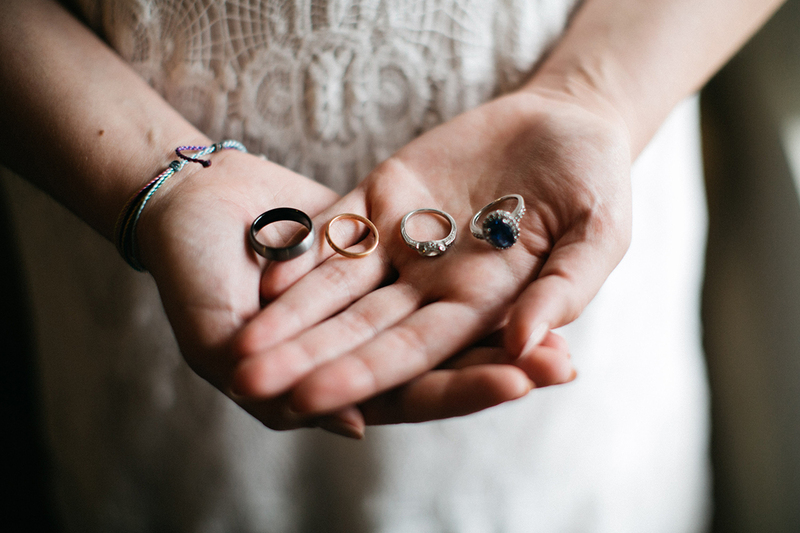 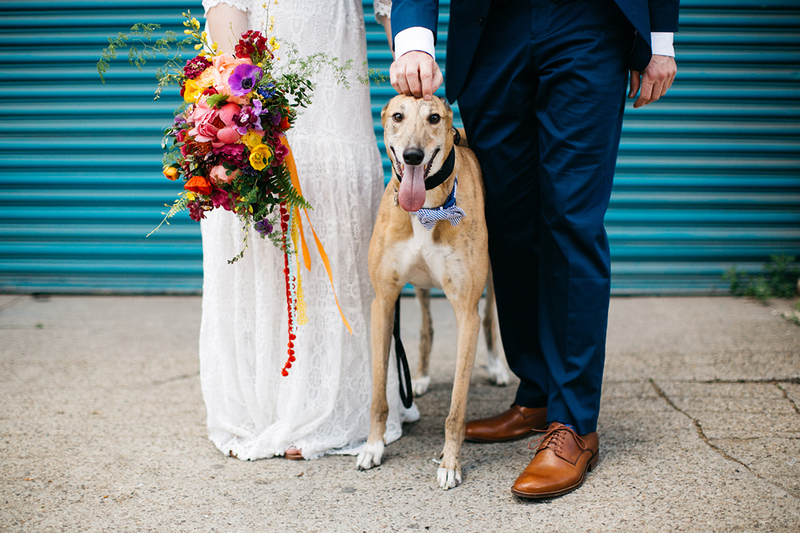 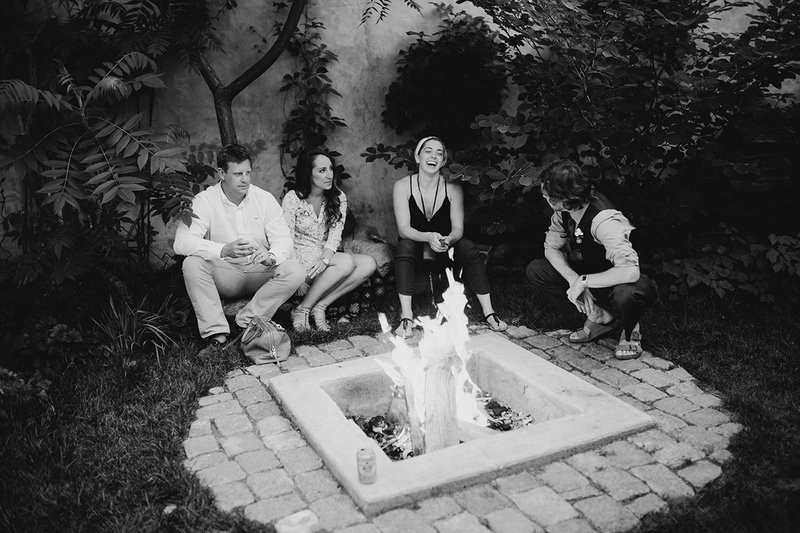 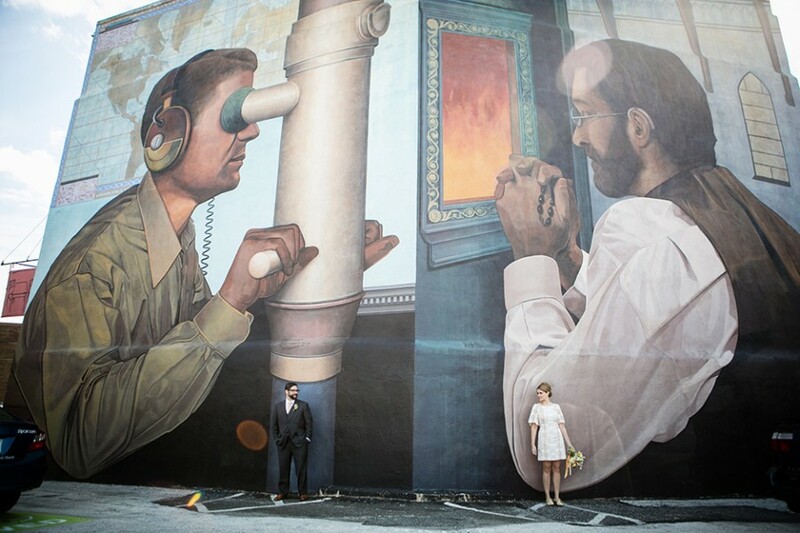 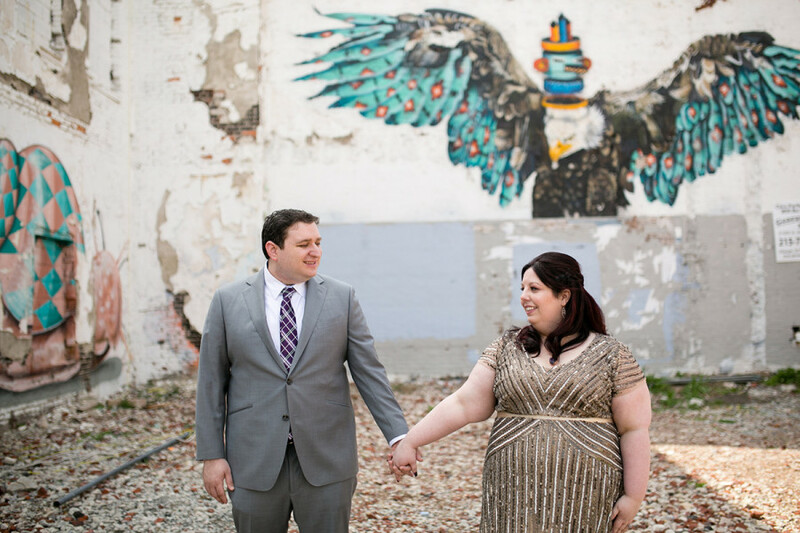 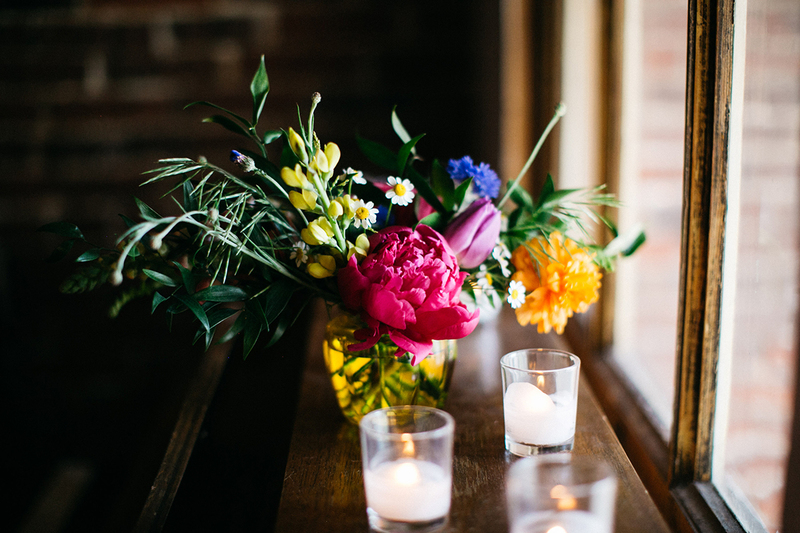 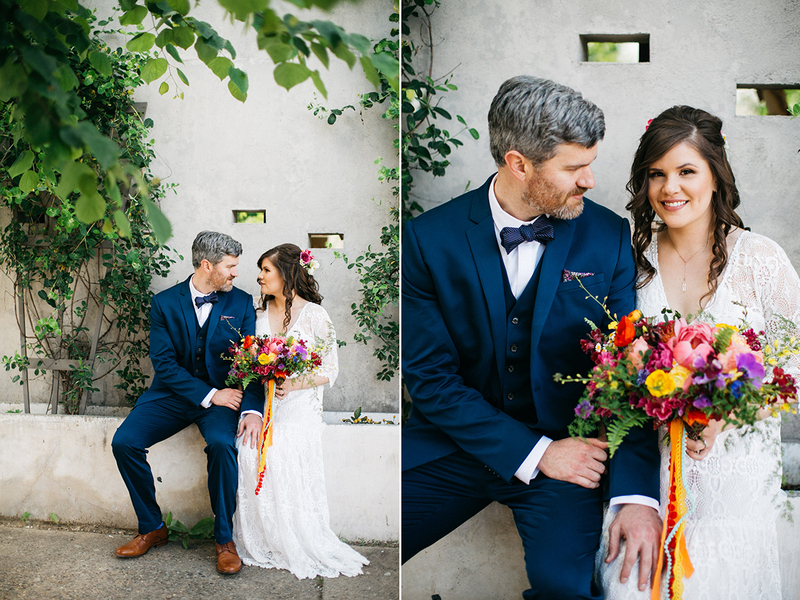 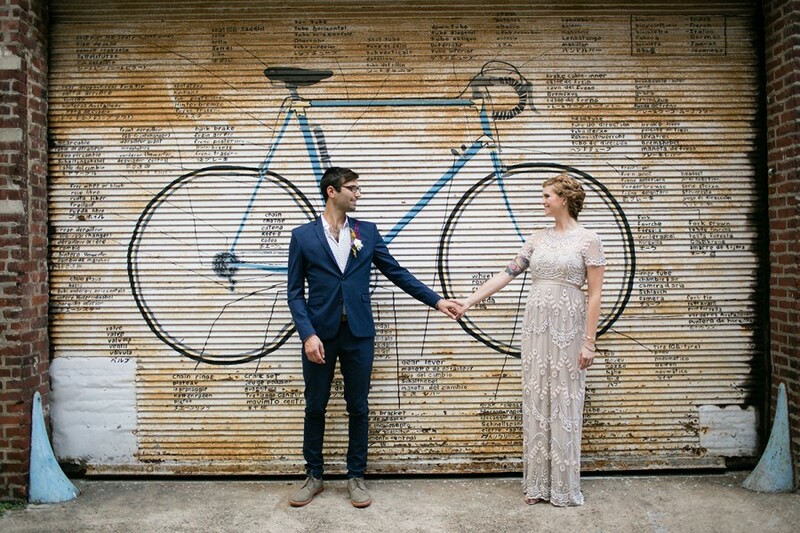 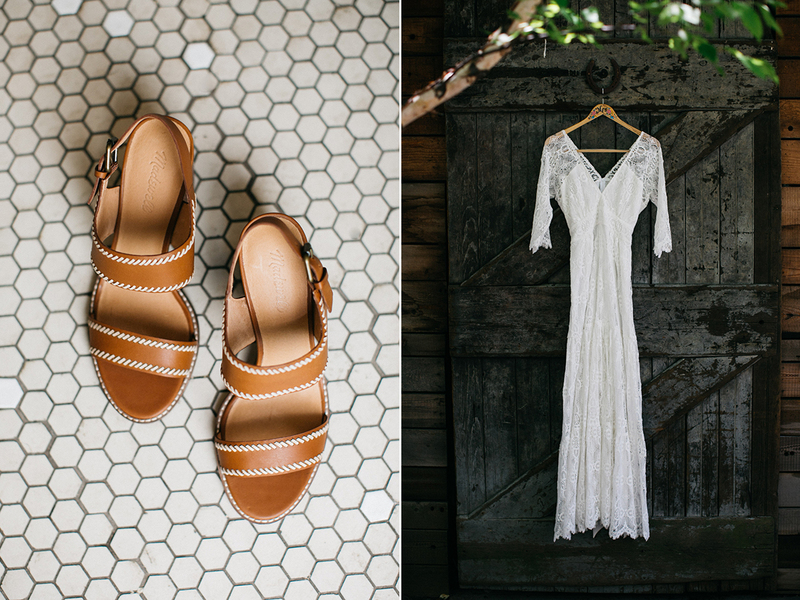 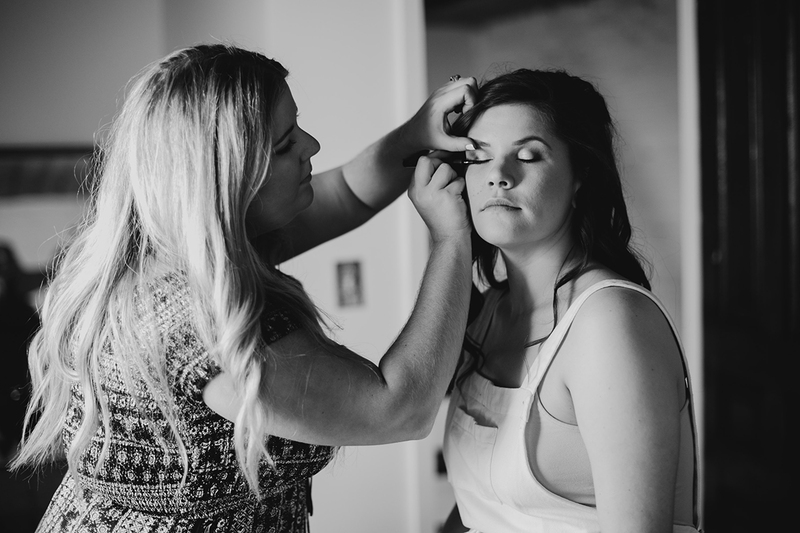 I’m so excited about sharing Chelsea and Andrew’s MAAS Building DIY wedding photos! 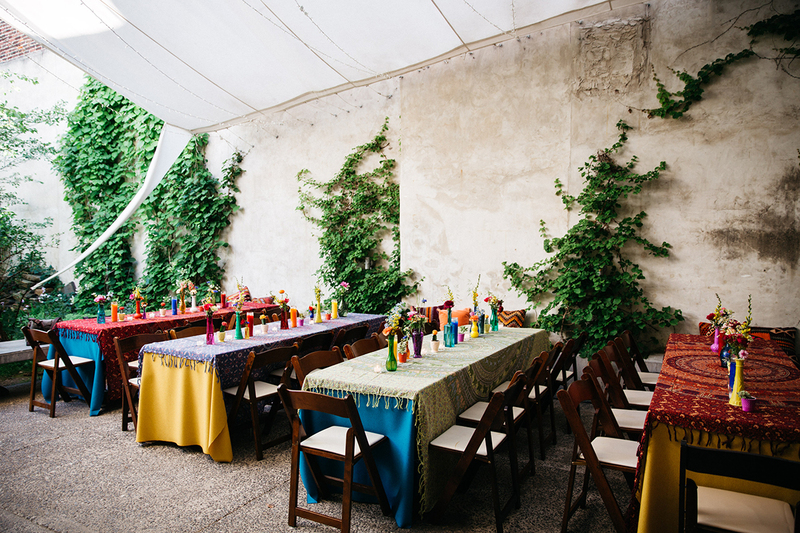 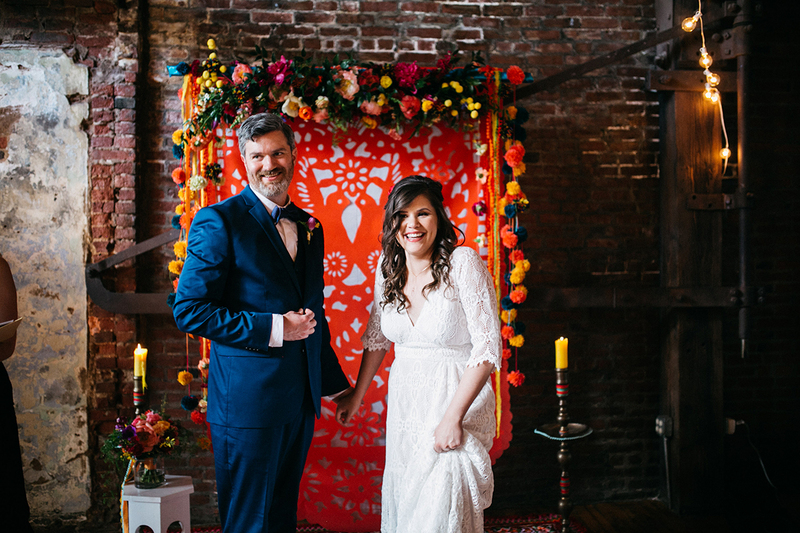 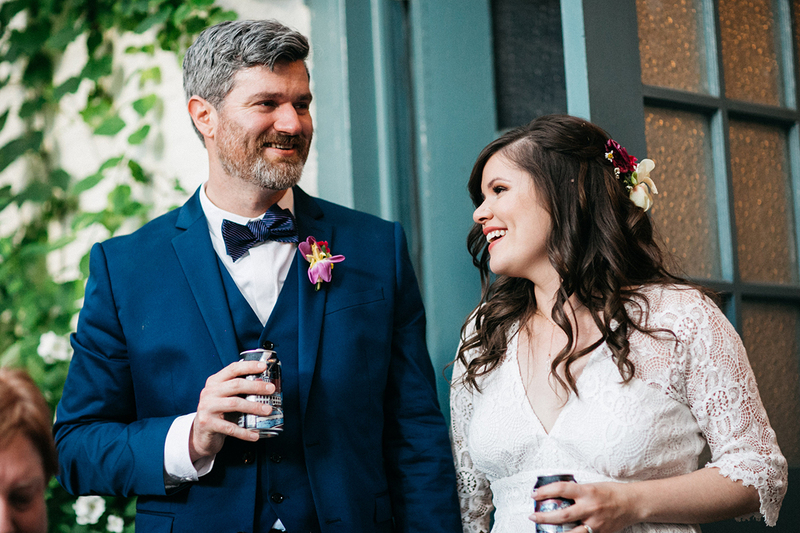 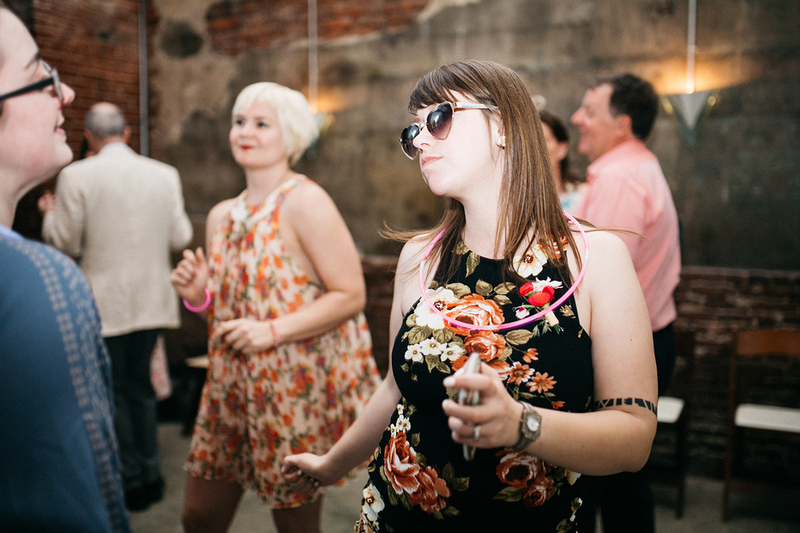 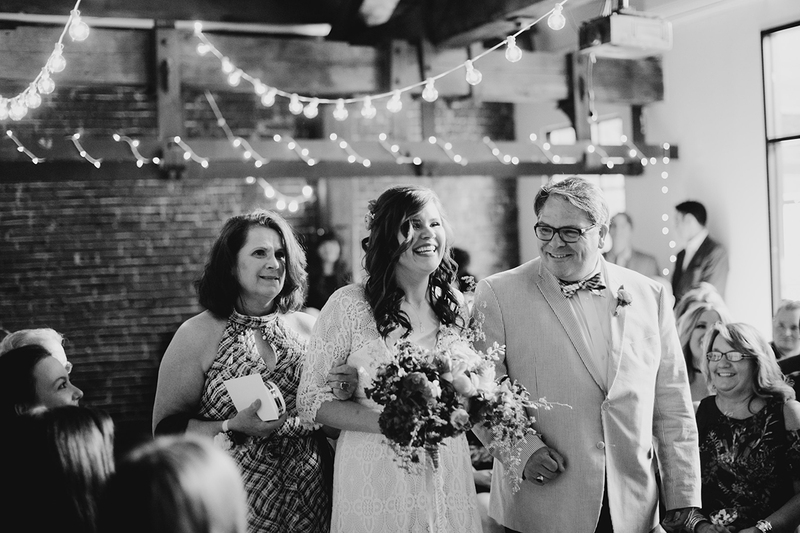 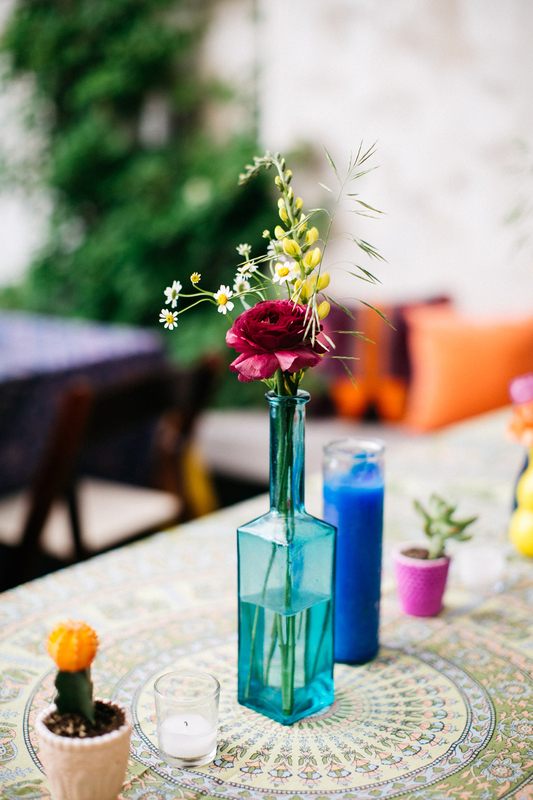 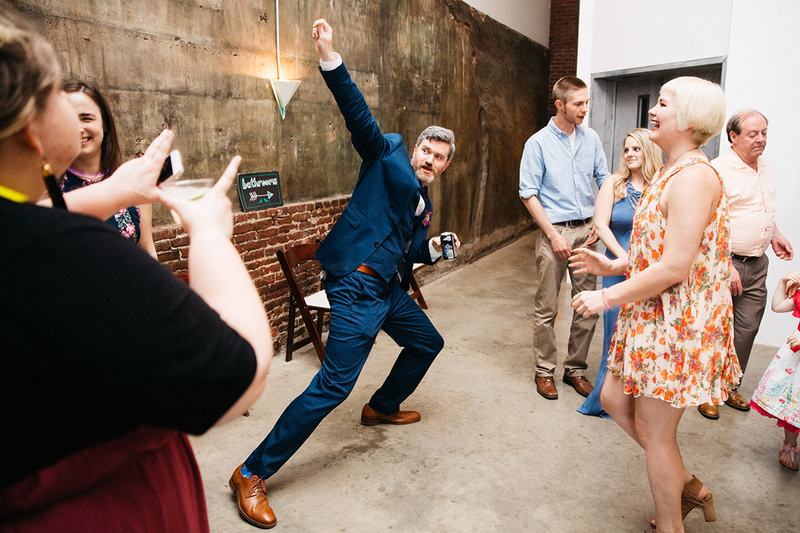 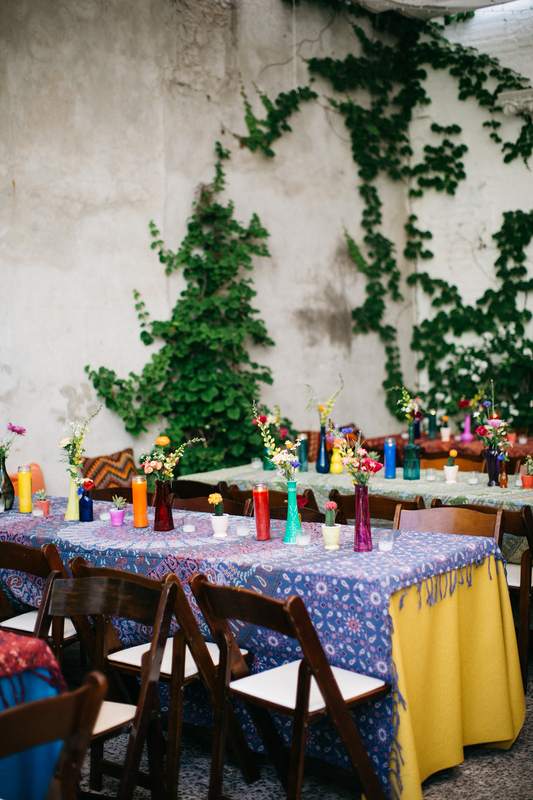 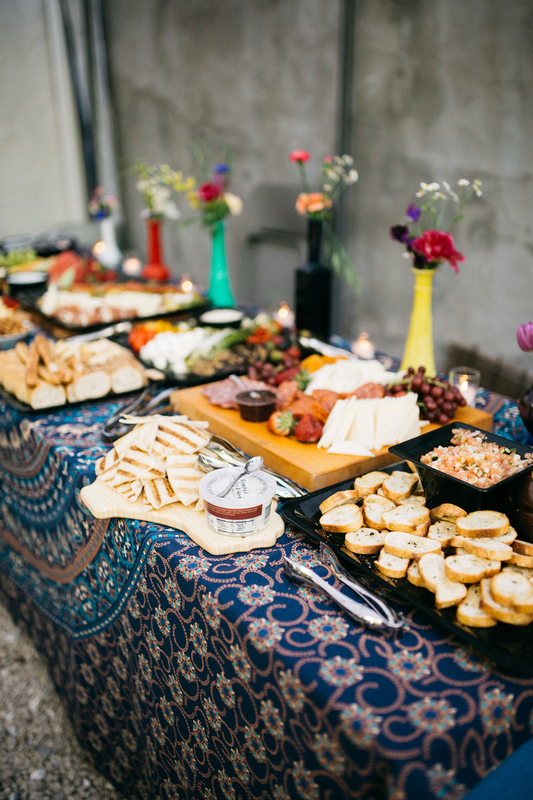 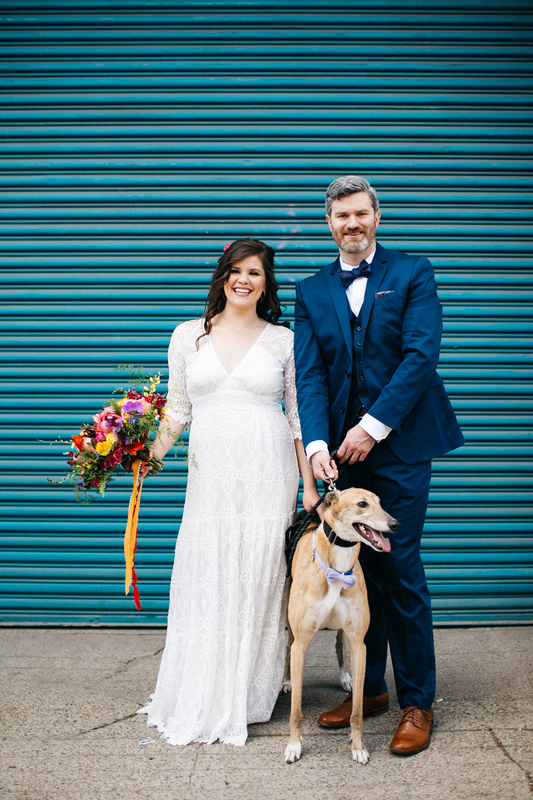 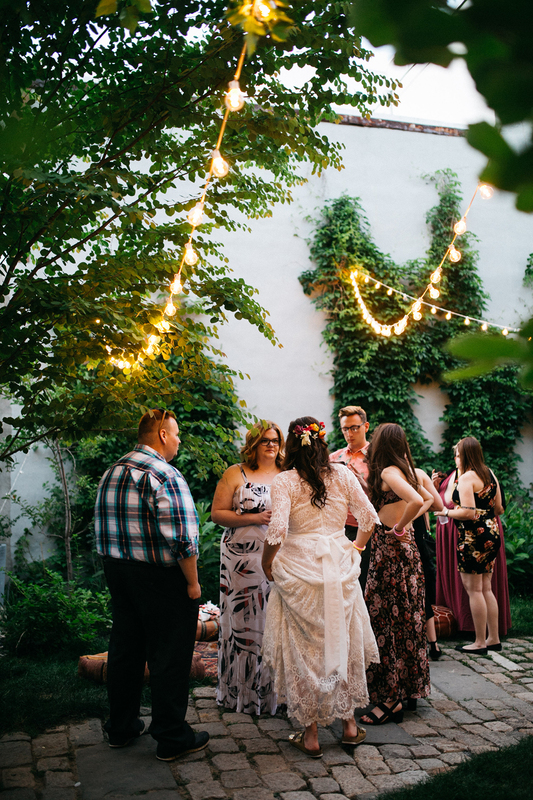 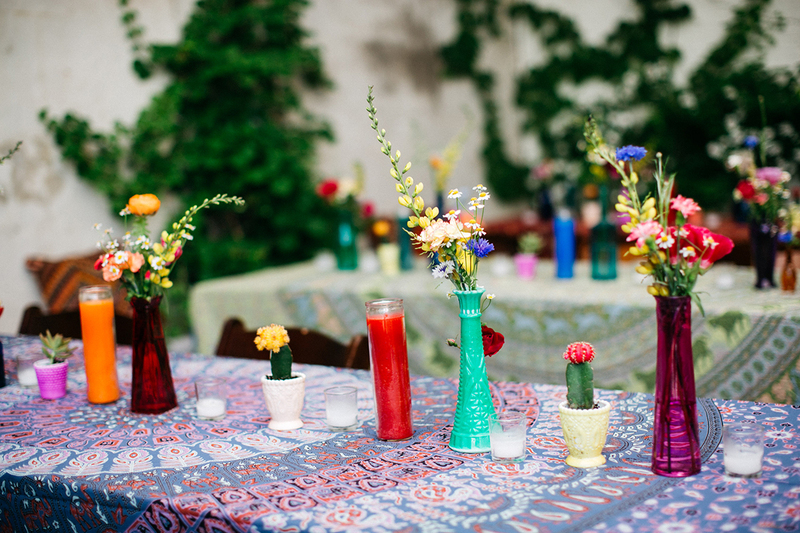 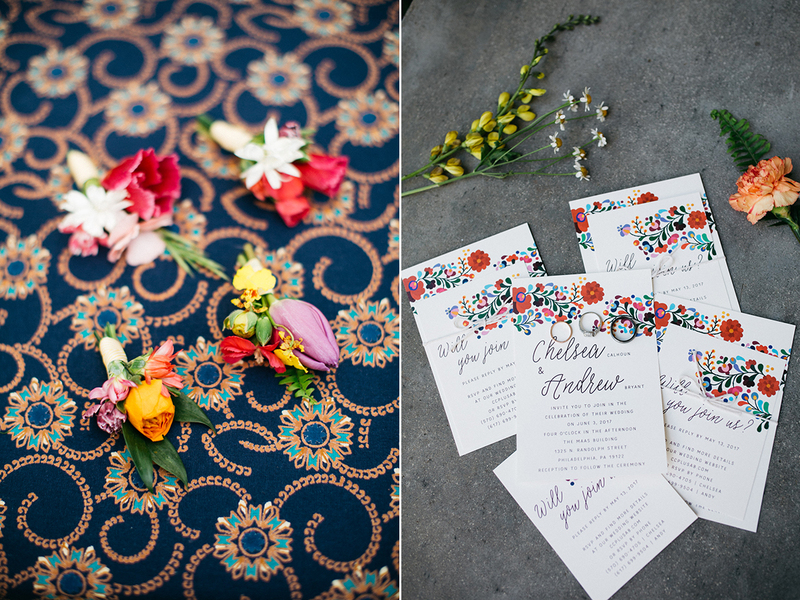 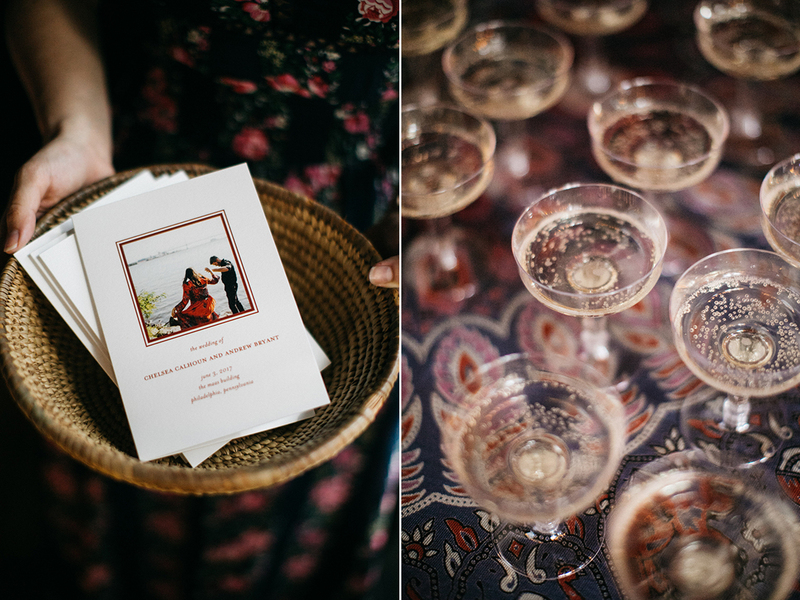 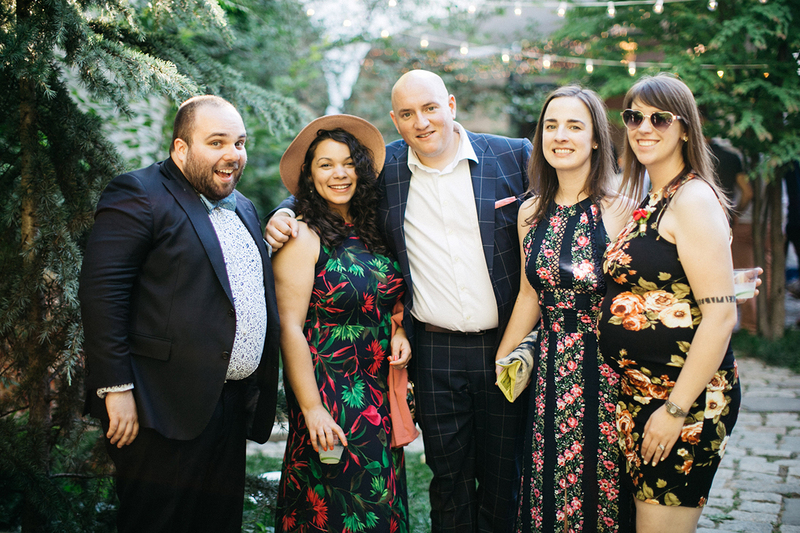 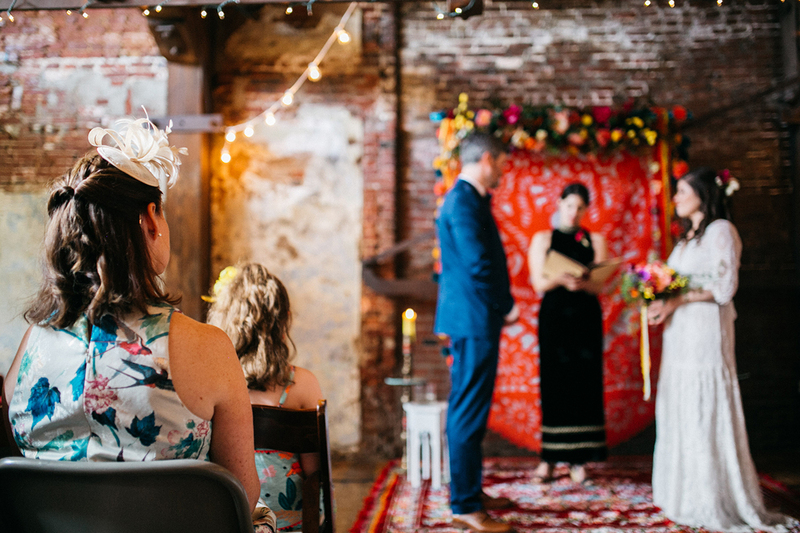 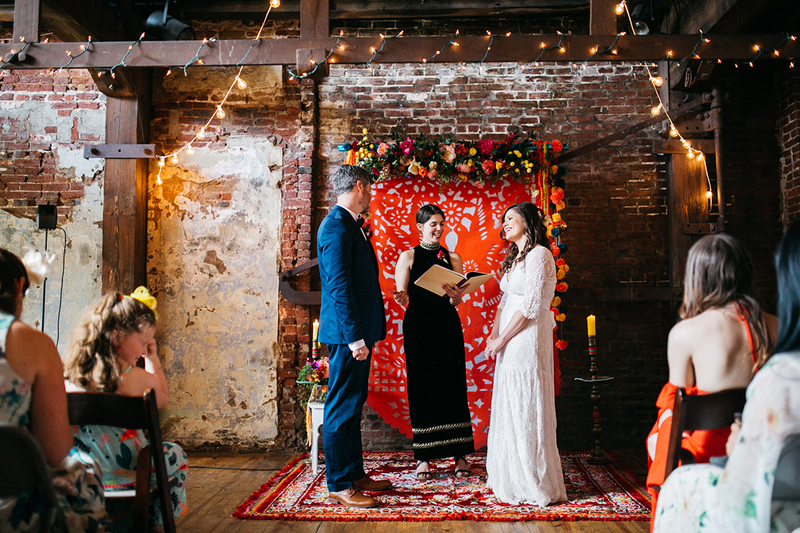 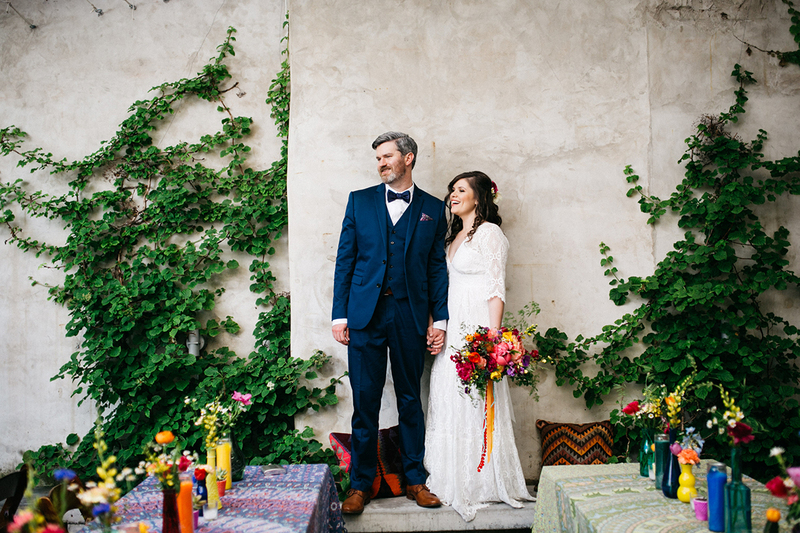 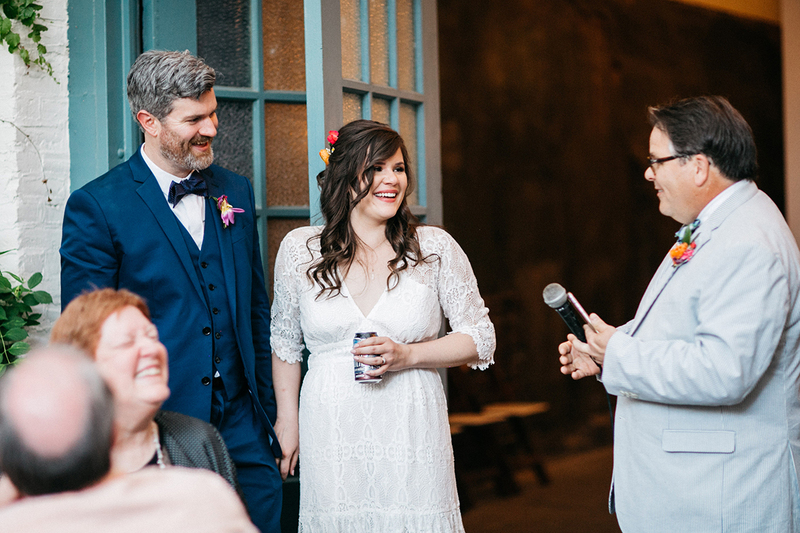 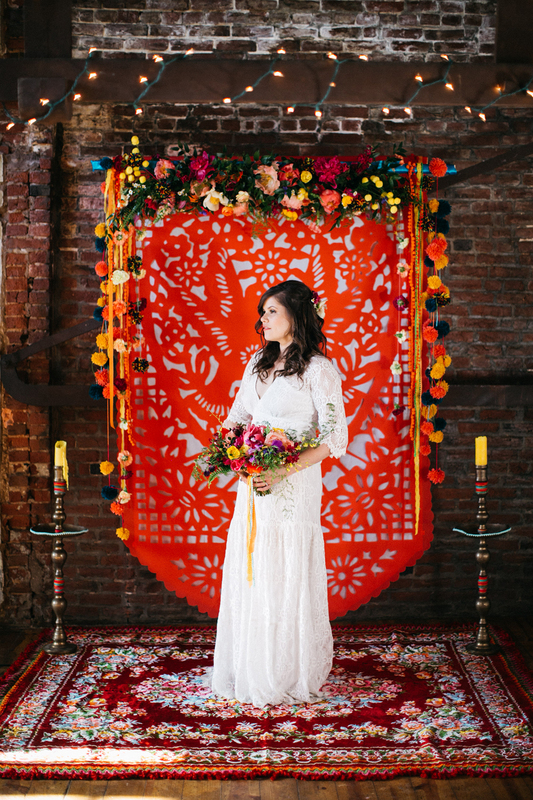 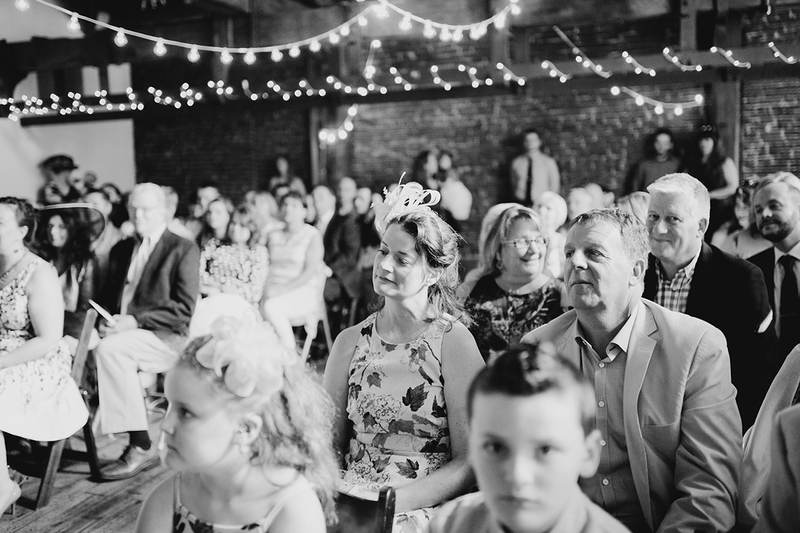 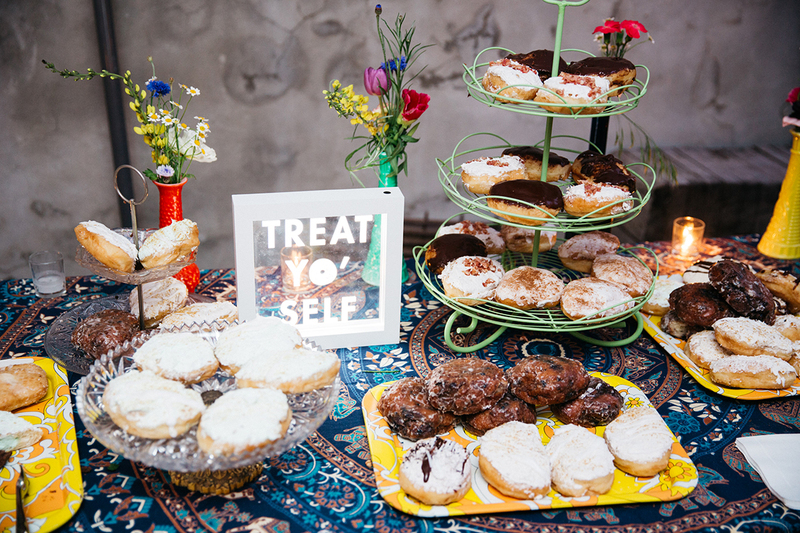 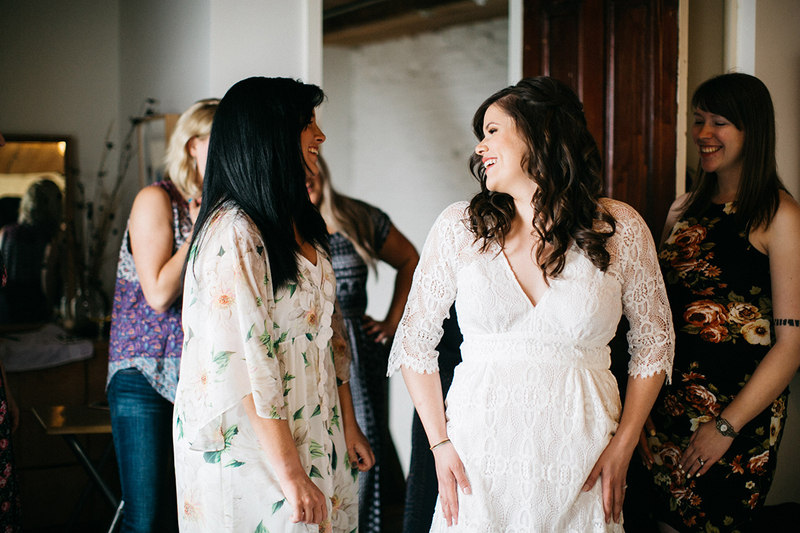 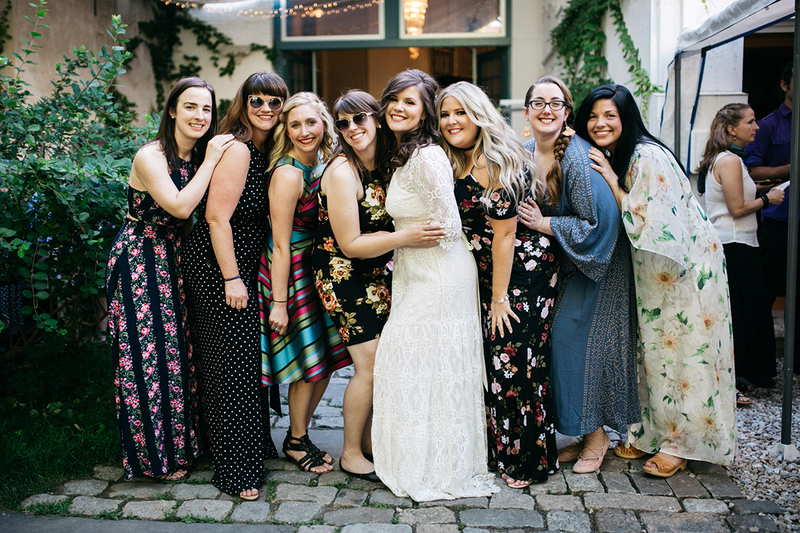 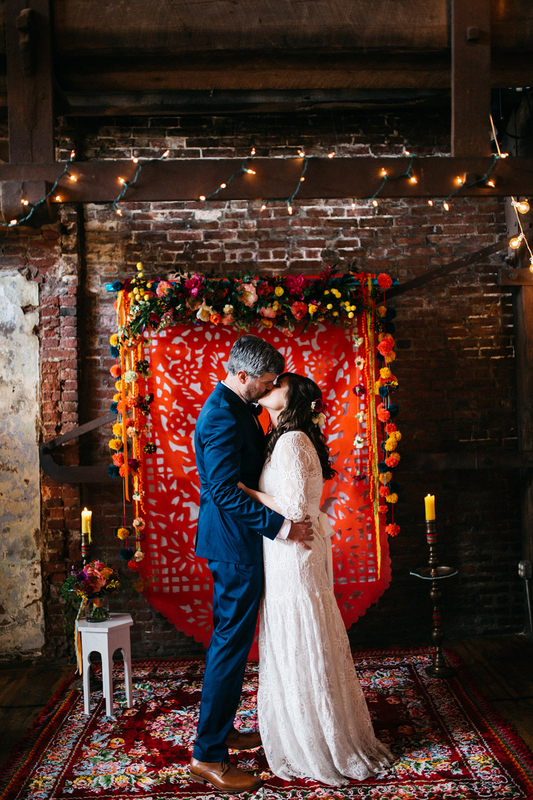 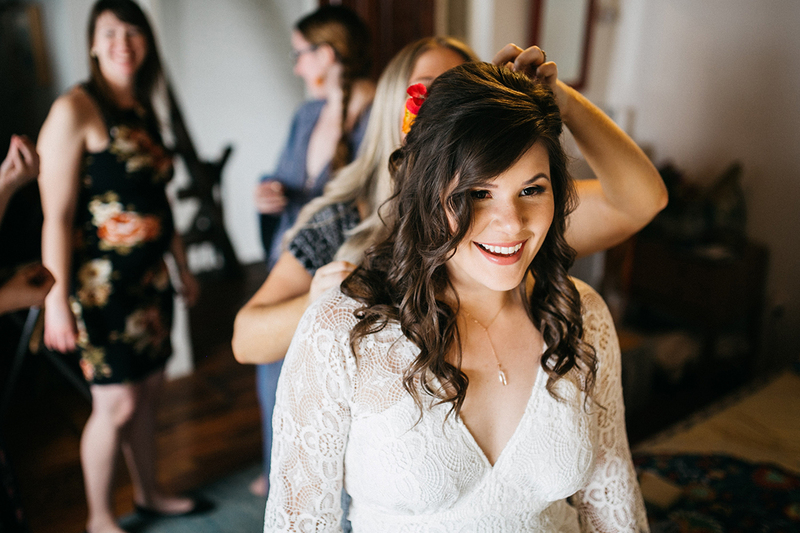 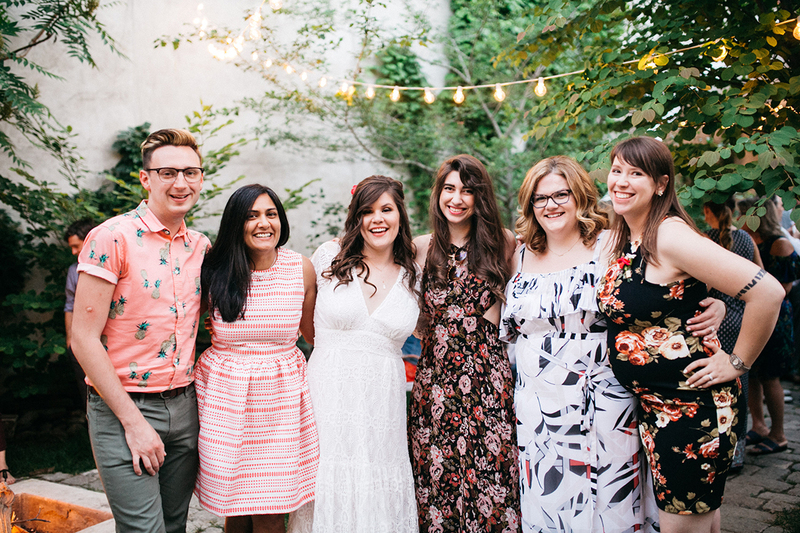 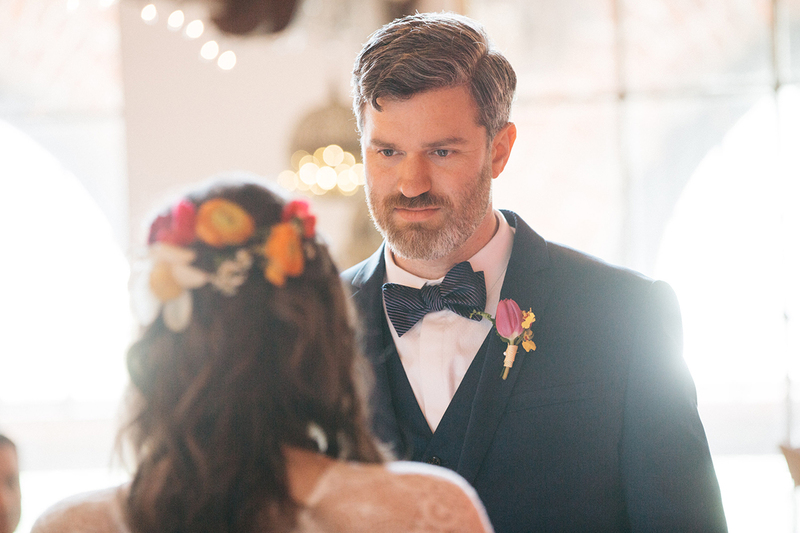 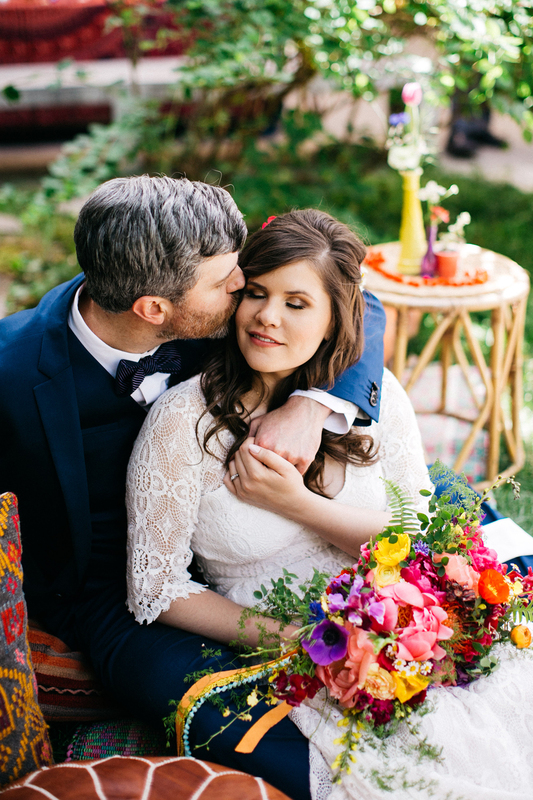 From the moment Chelsea emailed me and said she wanted her wedding to be “fun and nontraditional and incorporate handmade or vintage decor,” I was very excited about working with her and Andrew. 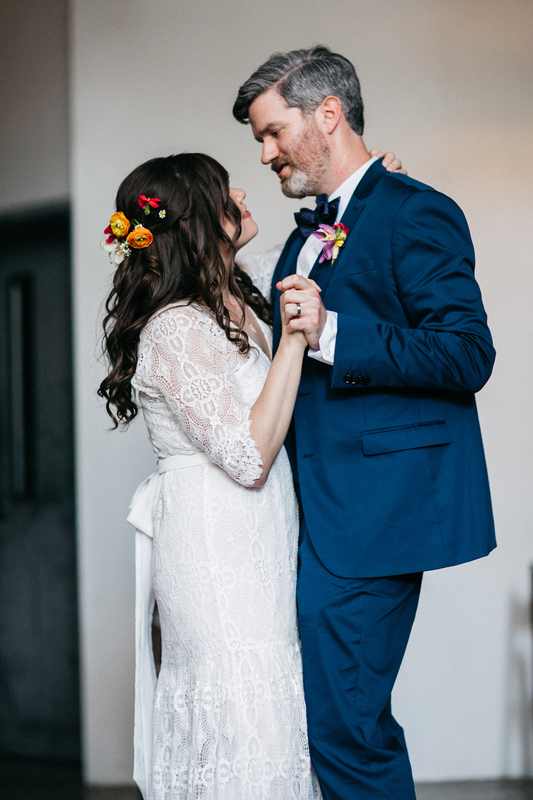 She mentioned that she had been following me on Instagram for a while before they even got engaged! 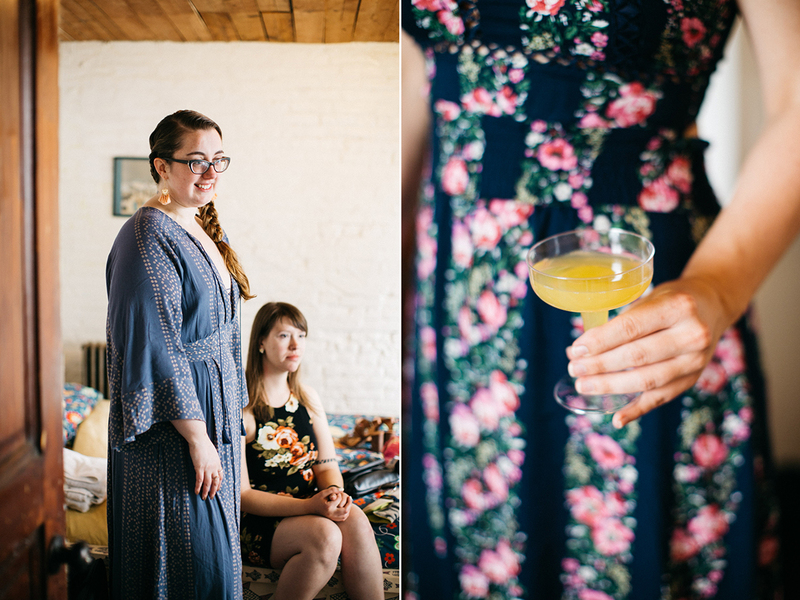 We stayed in their neighborhood, Kensington, for their engagement shoot and I got to know them a little better over drinks at Loco Pez. 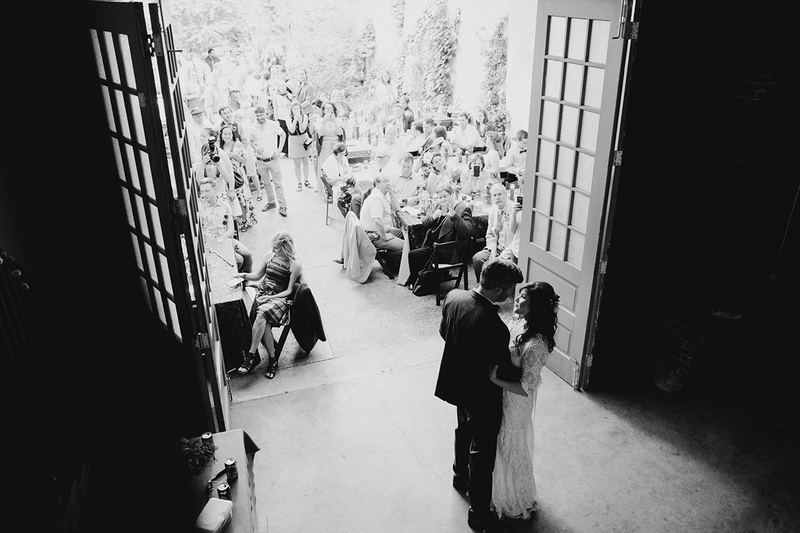 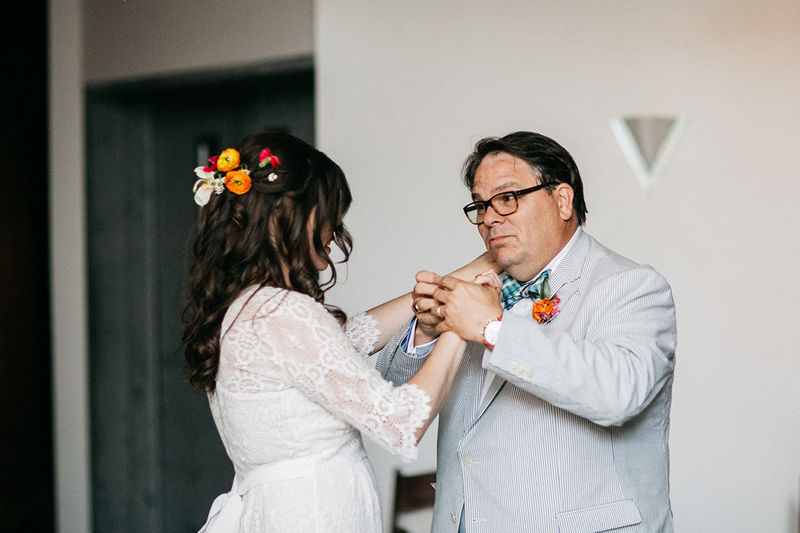 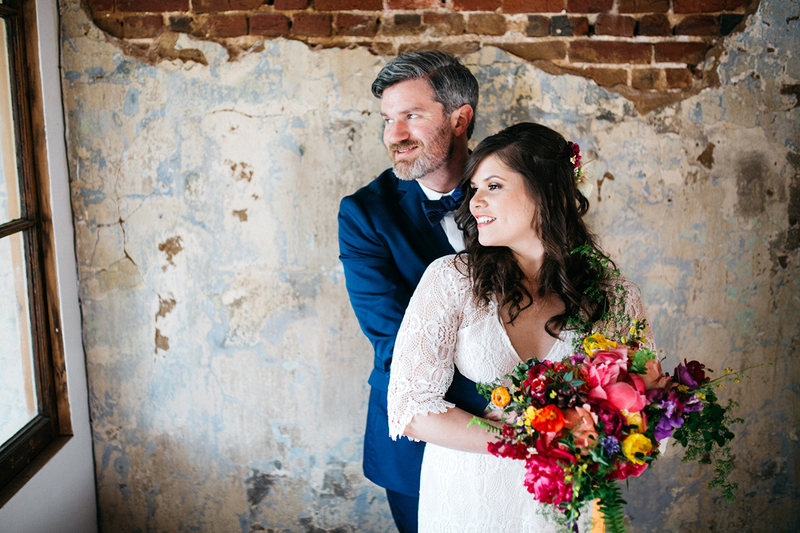 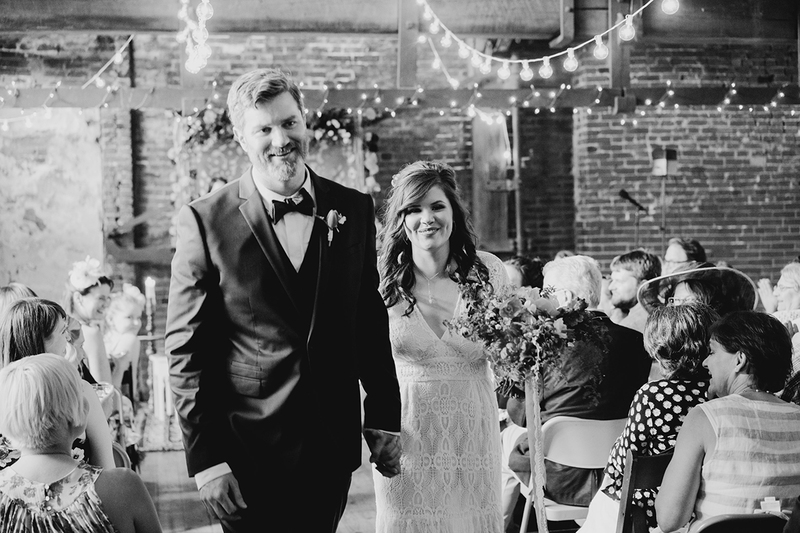 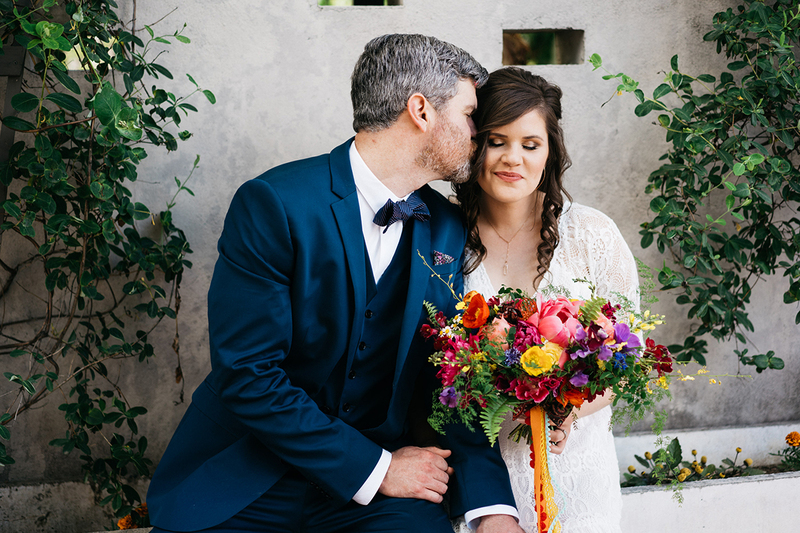 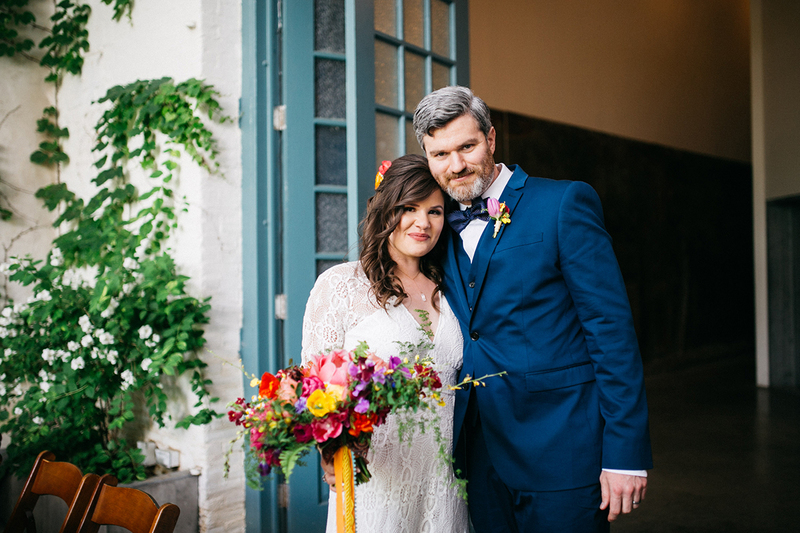 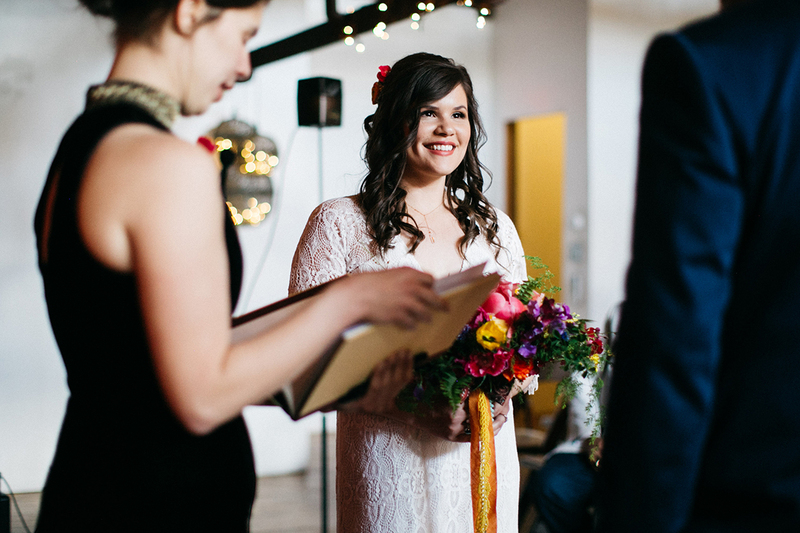 Chelsea and Andrew chose MAAS Building because they wanted their wedding to be smaller and intimate. 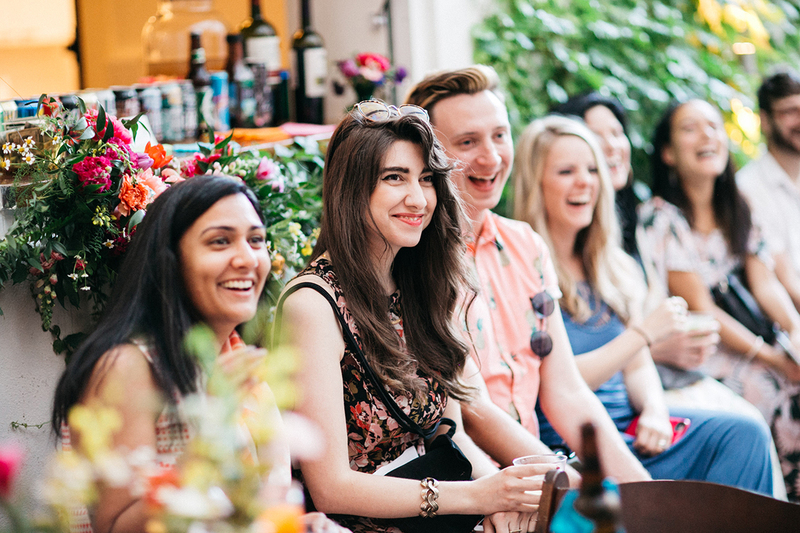 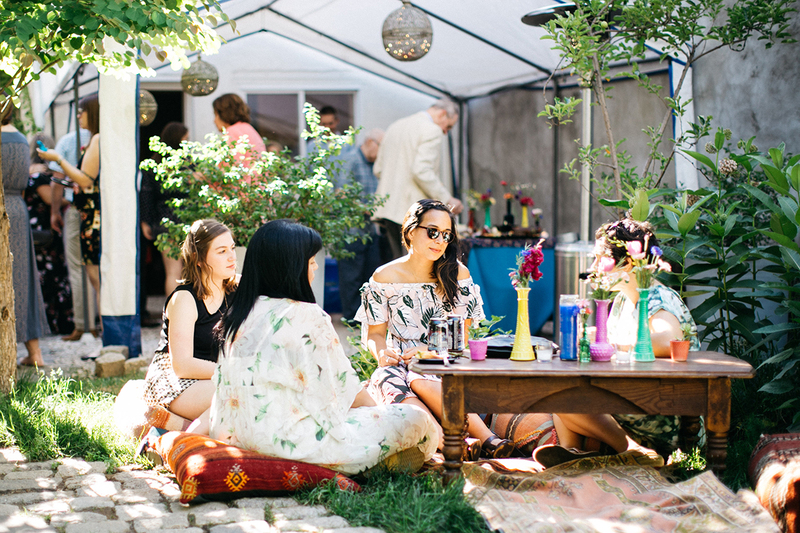 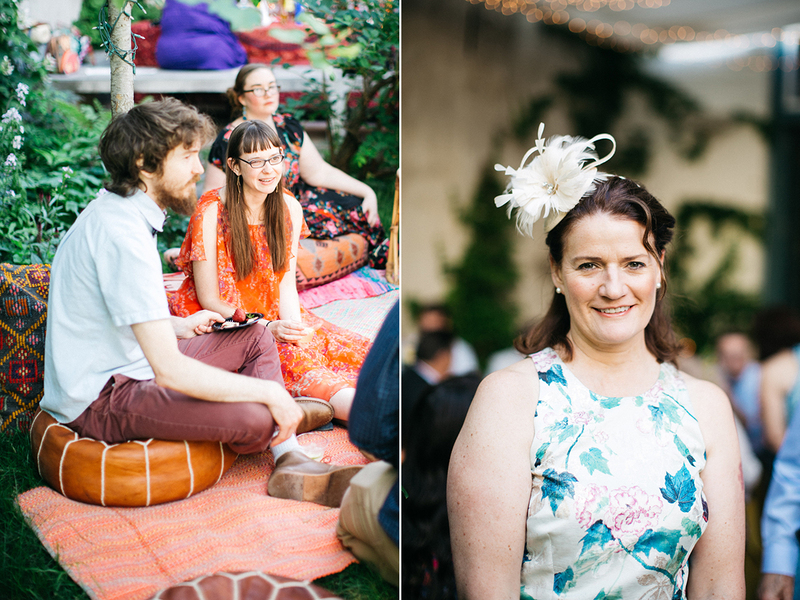 MAAS’s lovely garden was perfect for their summer reception! 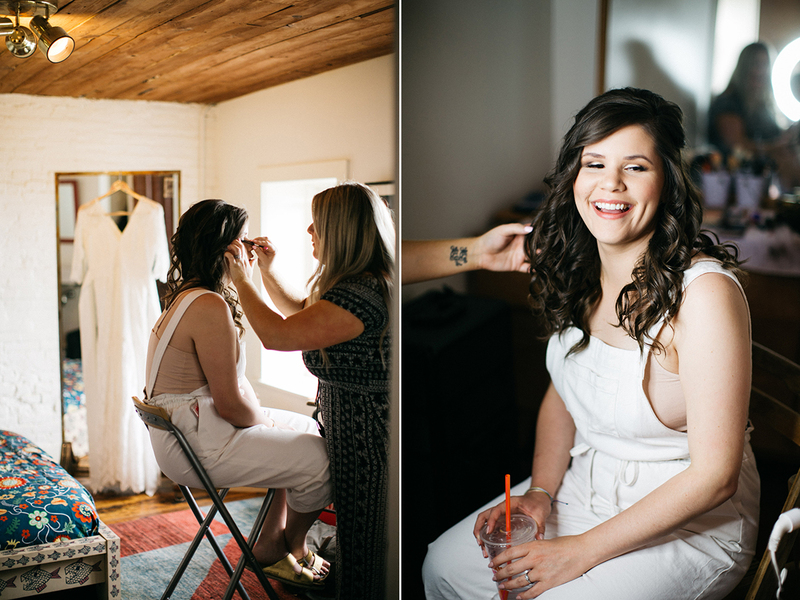 Chelsea wore a beautiful dress from Kite and Butterfly and worked with her friend Megan Kennedy Dutko for hair and makeup. 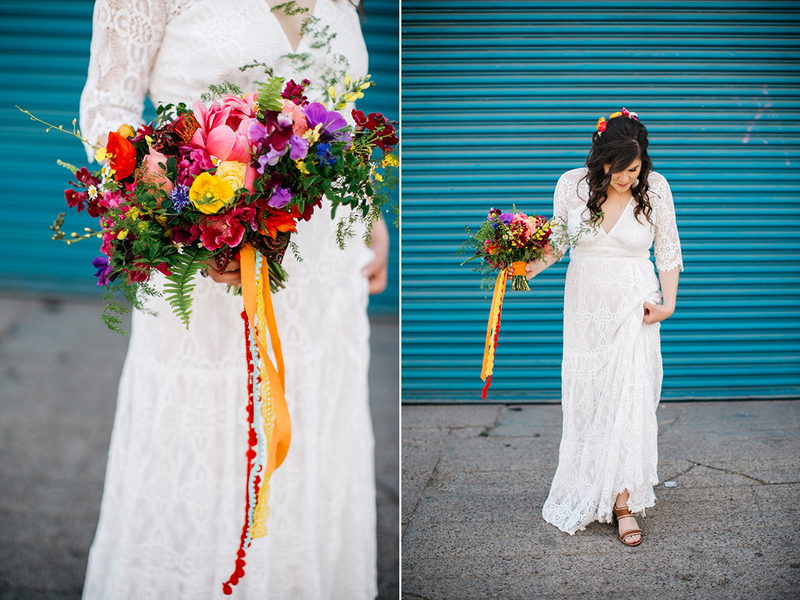 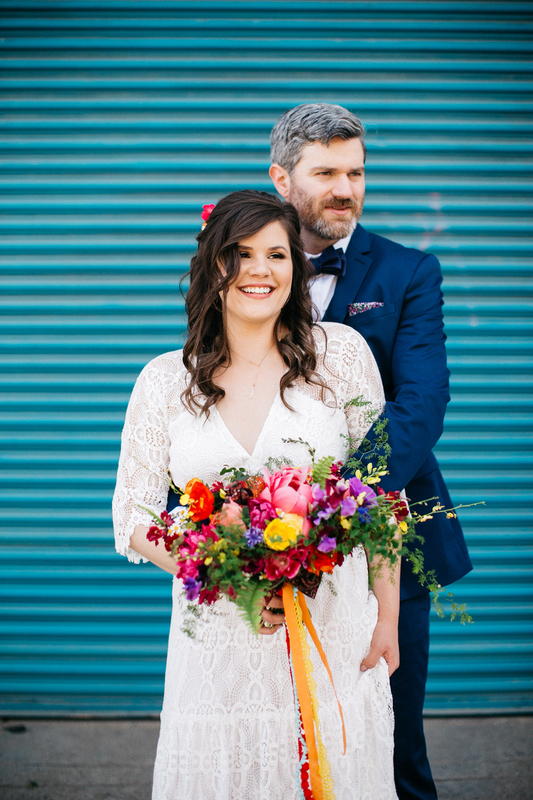 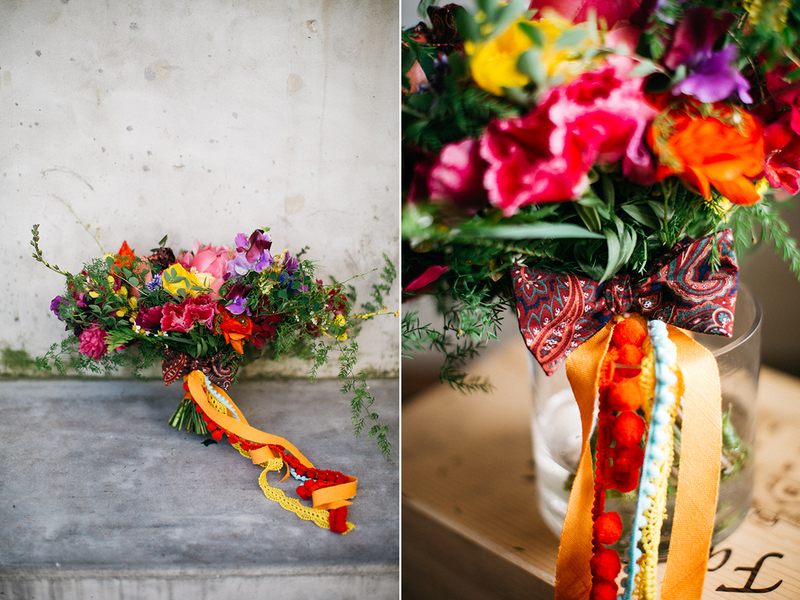 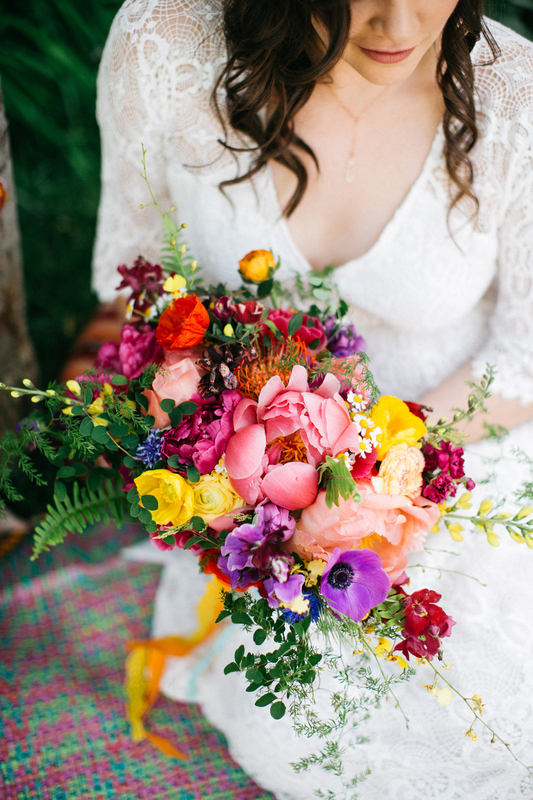 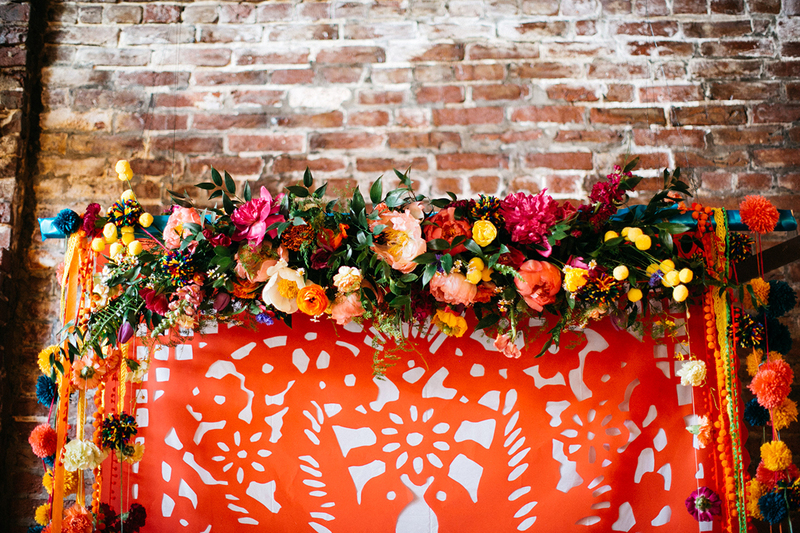 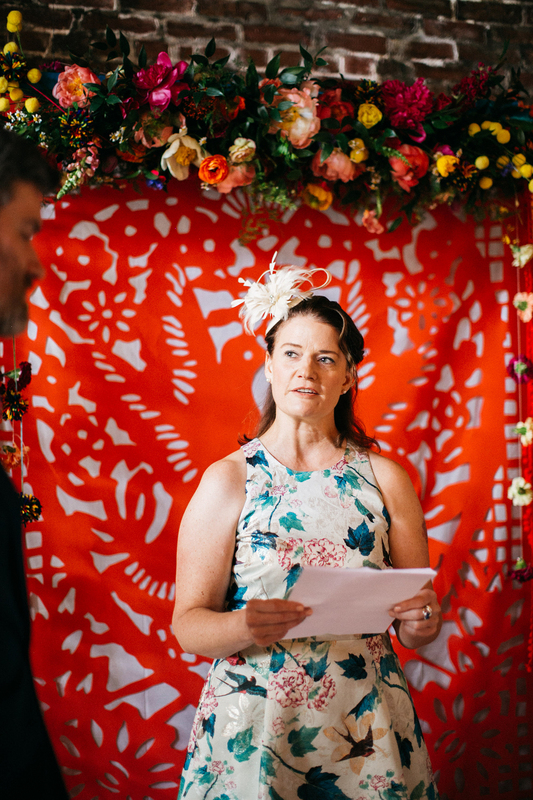 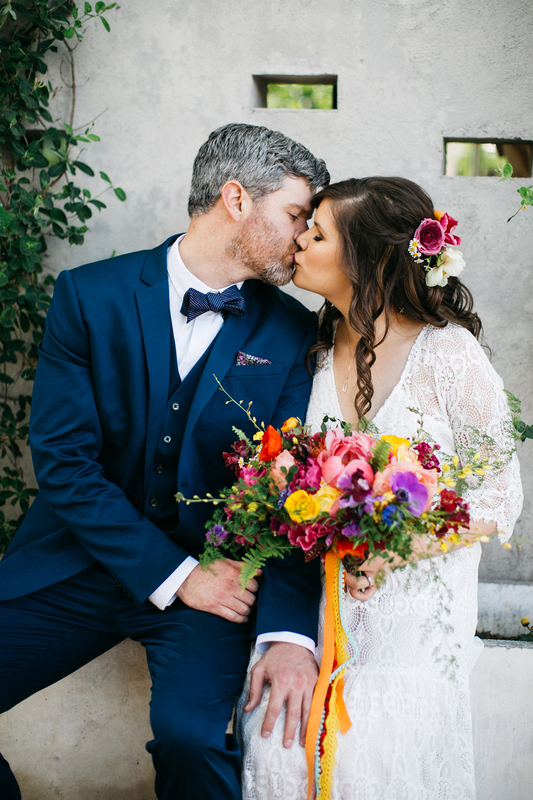 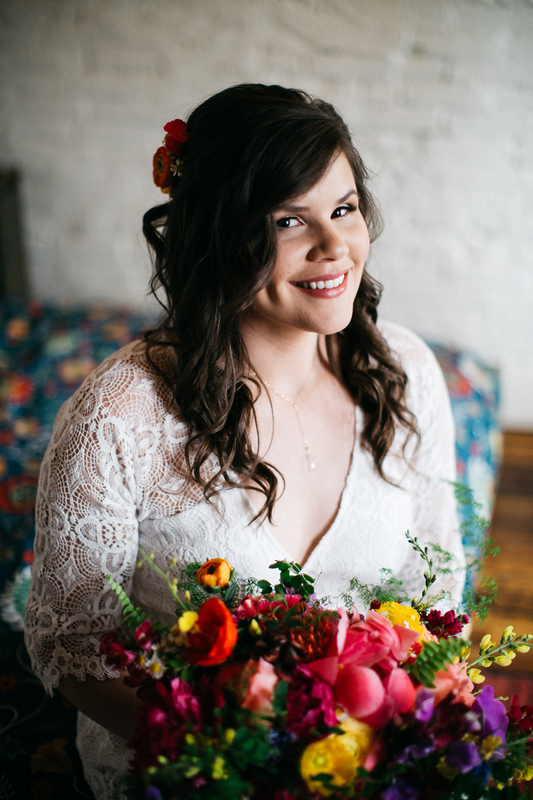 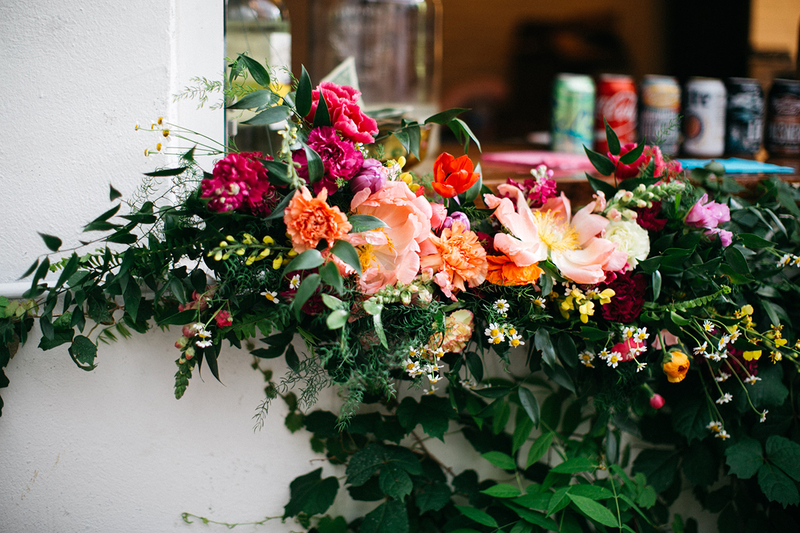 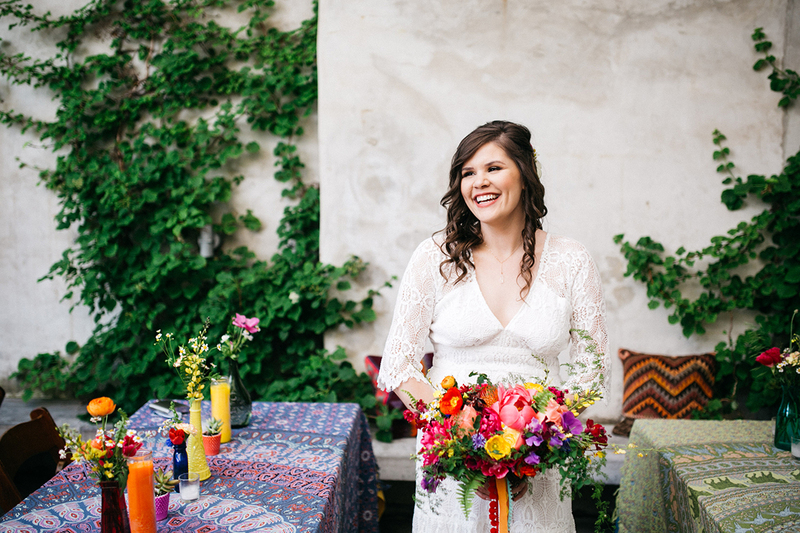 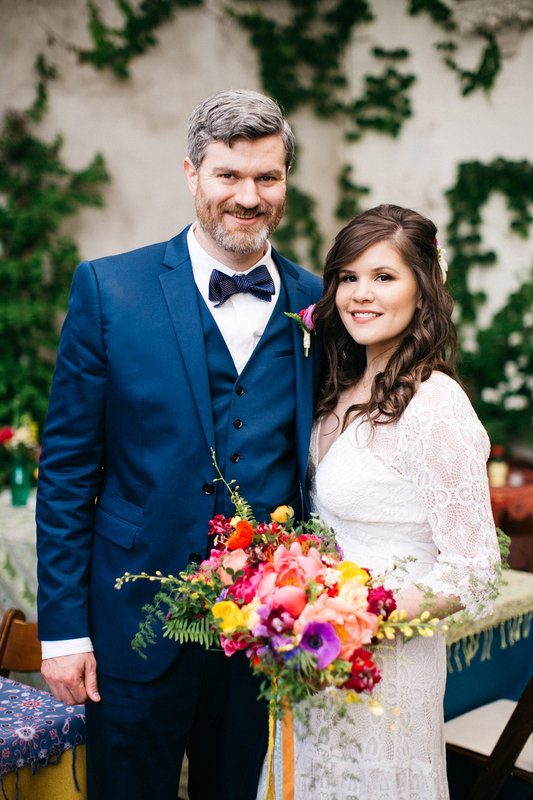 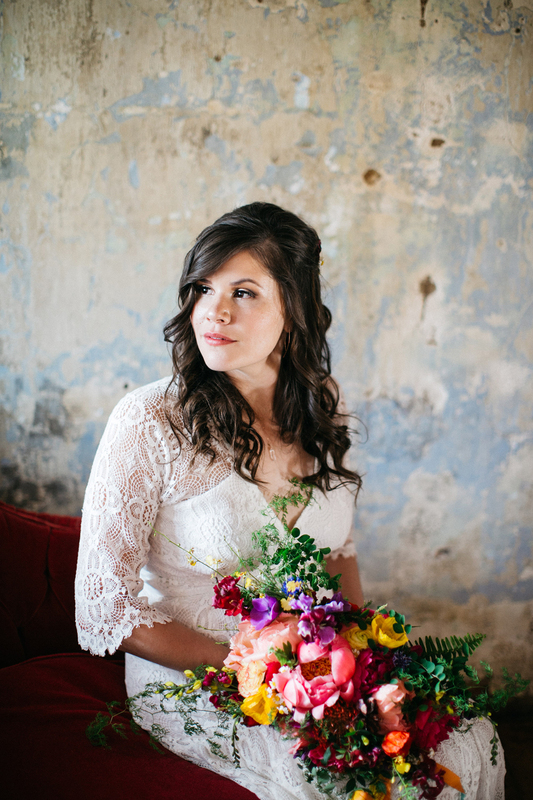 Another friend, Adriene Billet, created her bouquet, florals and ceremony backdrop (we loved all of the bright colors!!!) 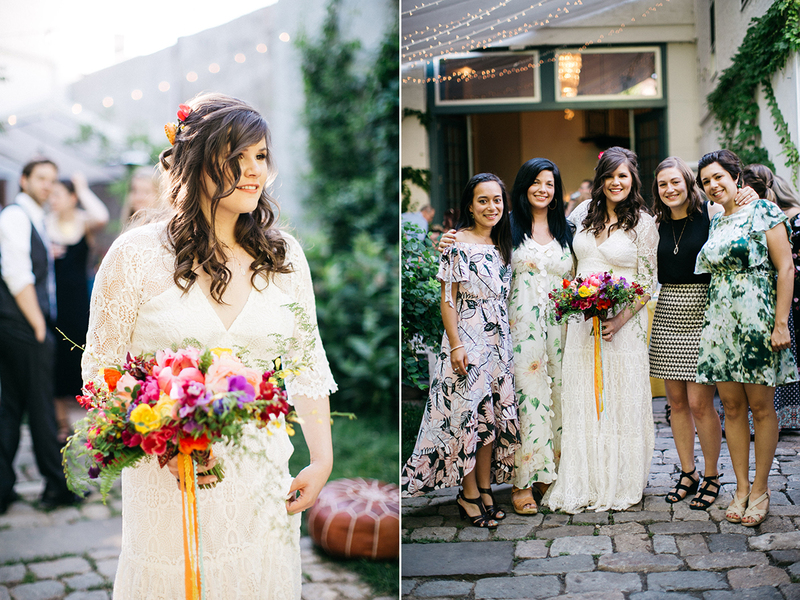 Awesome ladies from Philly DIY Wedding did a great job with making the day run smoothly. 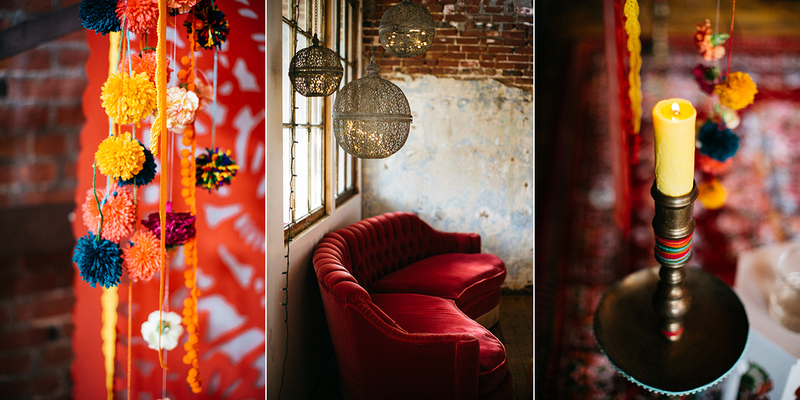 Furniture rentals we provided by Maggpie Vintage Rentals. 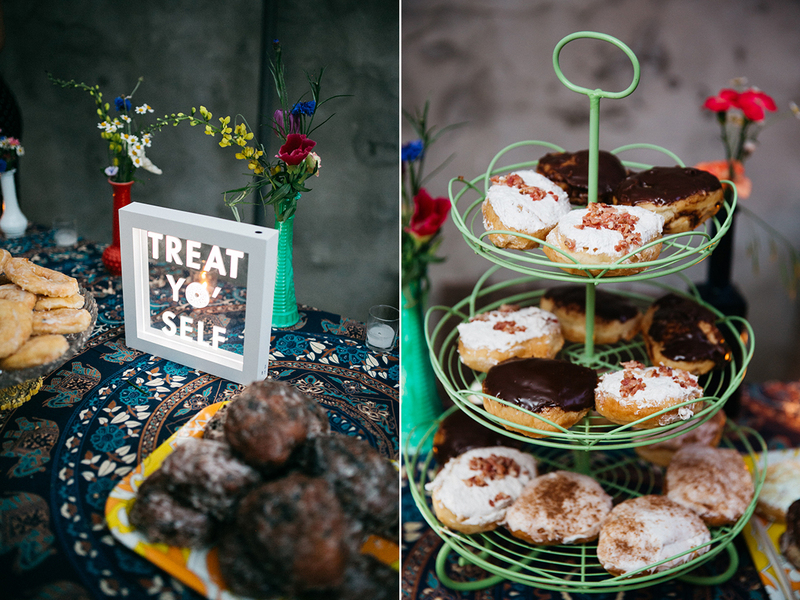 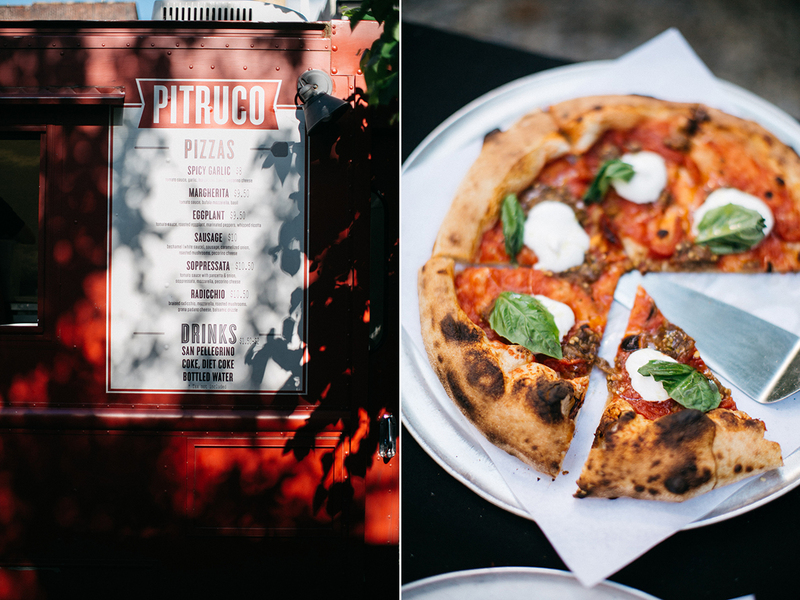 Pitruco Pizza did catering with donuts for dessert from Beiler’s Donuts. 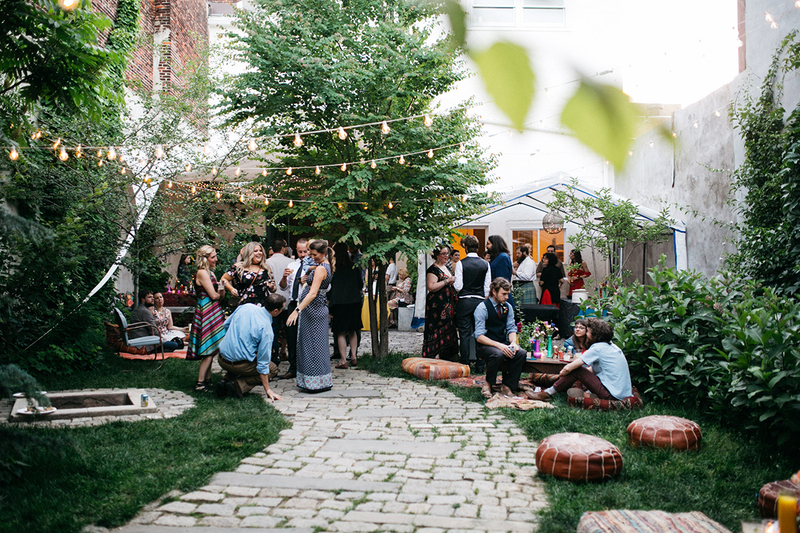 Chelsea and Andrew’s summer garden party felt so amazing that me and my second shooter, Gene, both agreed we didn’t want to leave! 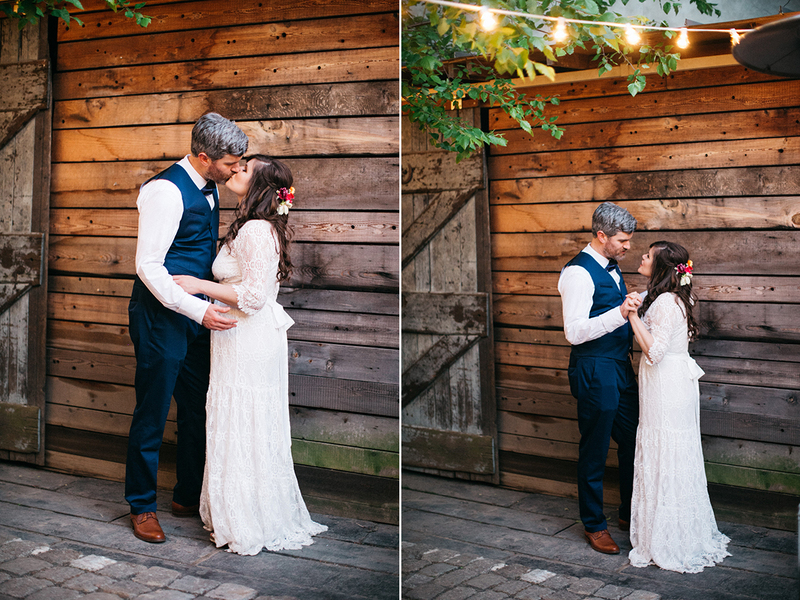 Congratulations Chelsea and Andrew! 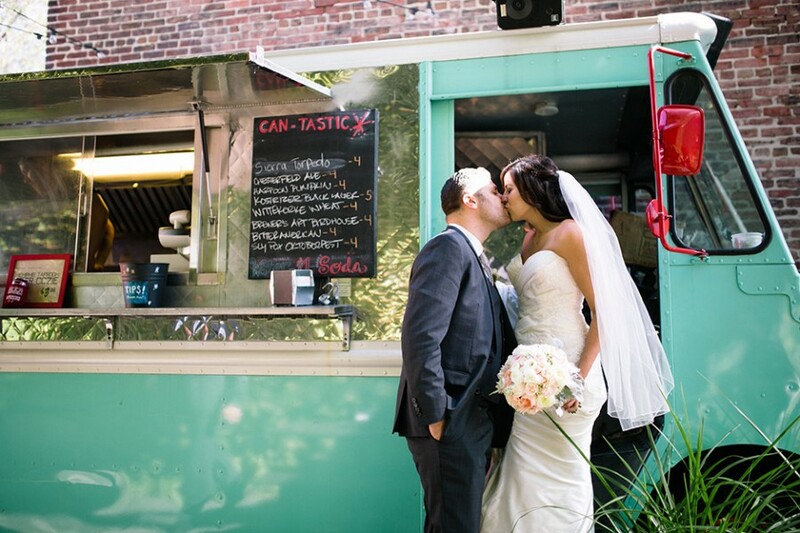 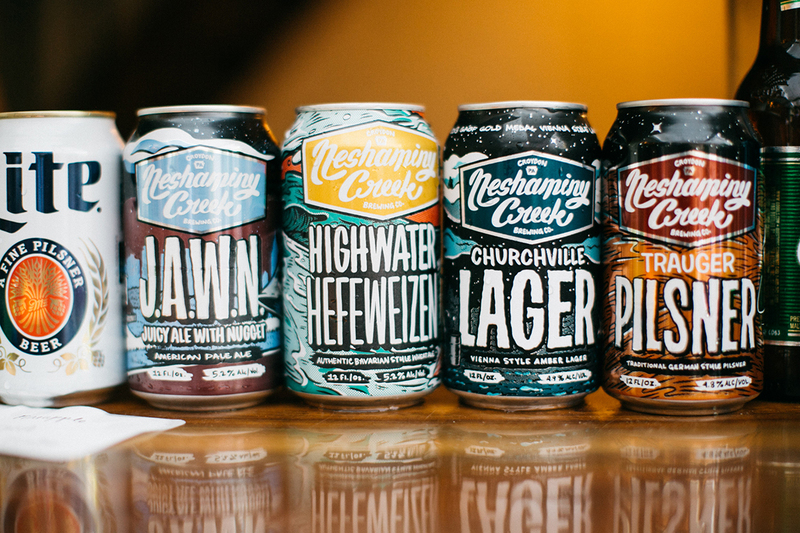 Best of 2013 :: What a year!